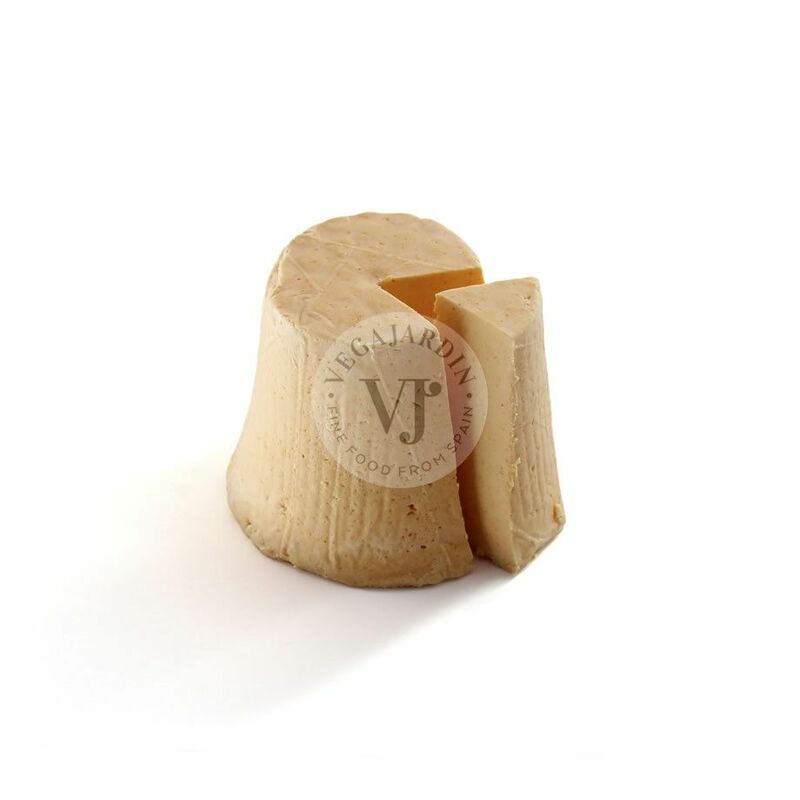 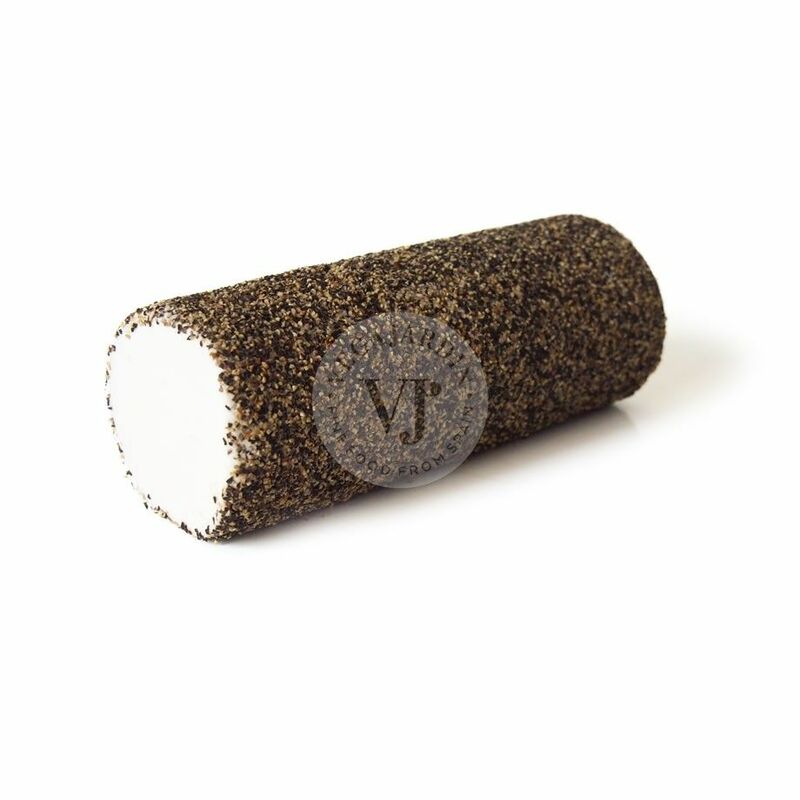 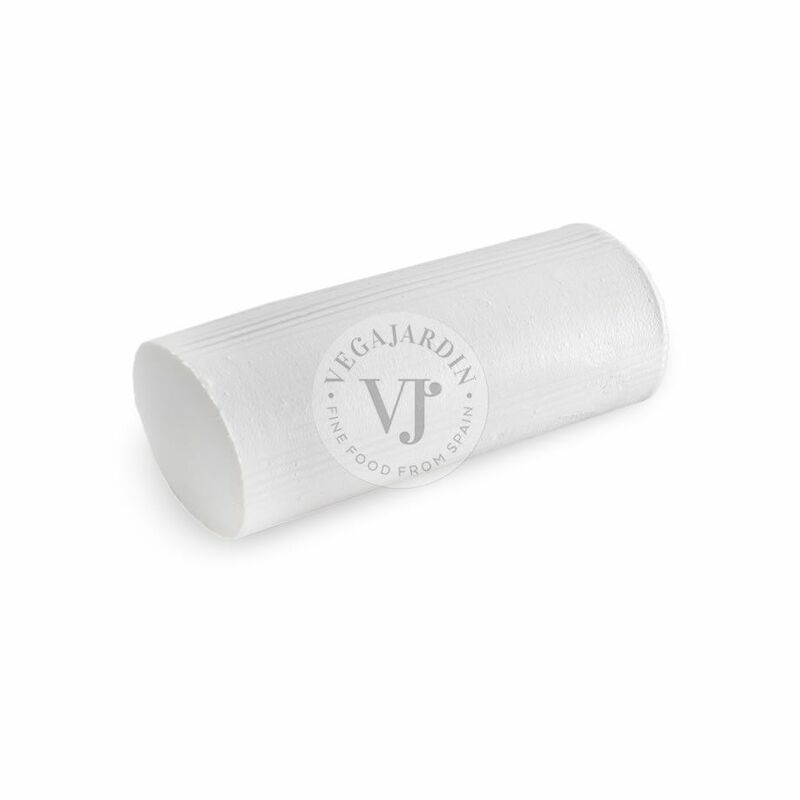 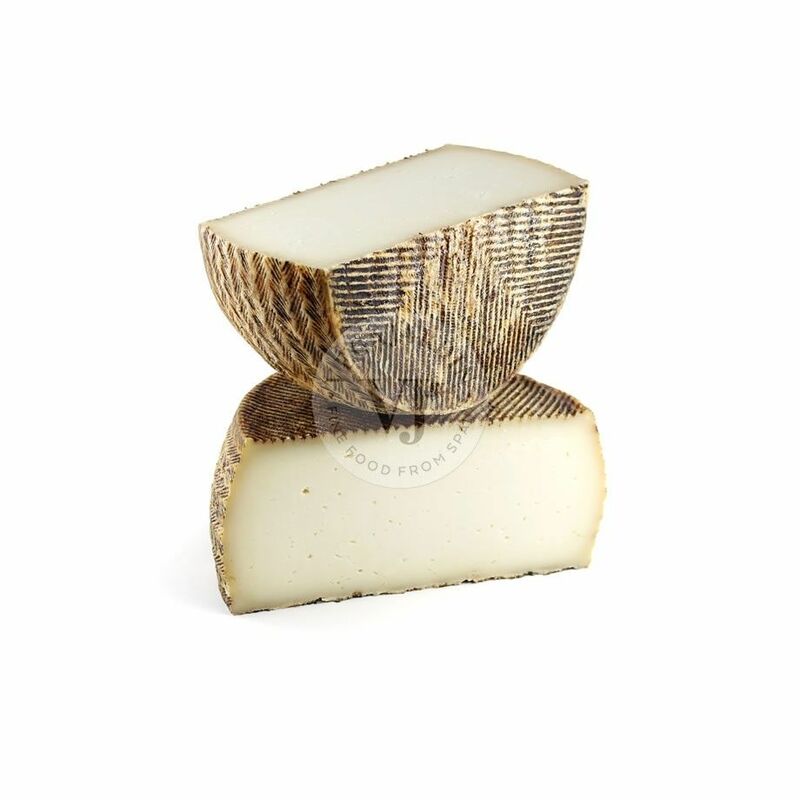 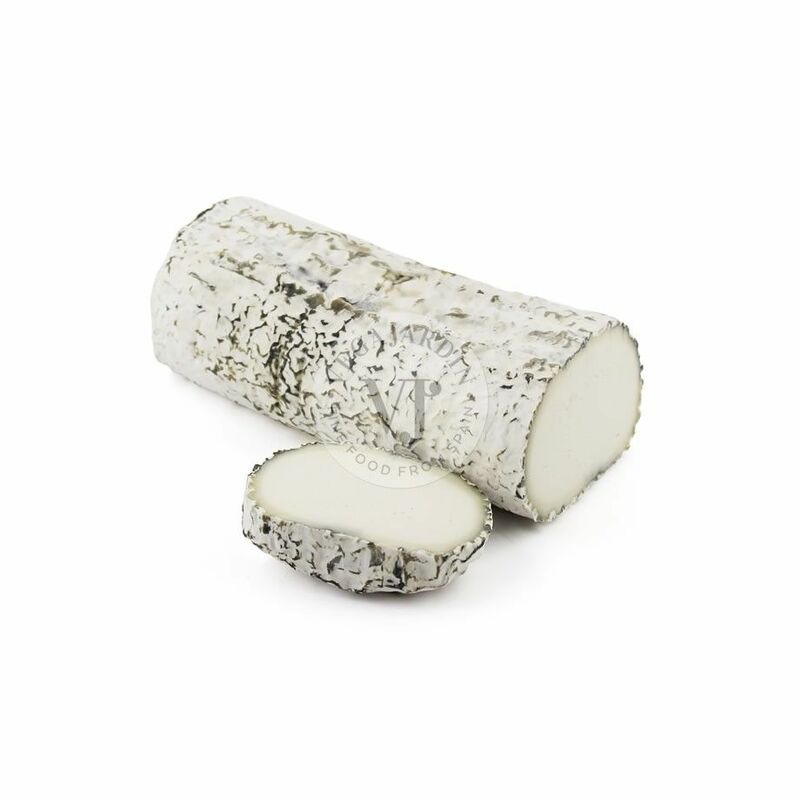 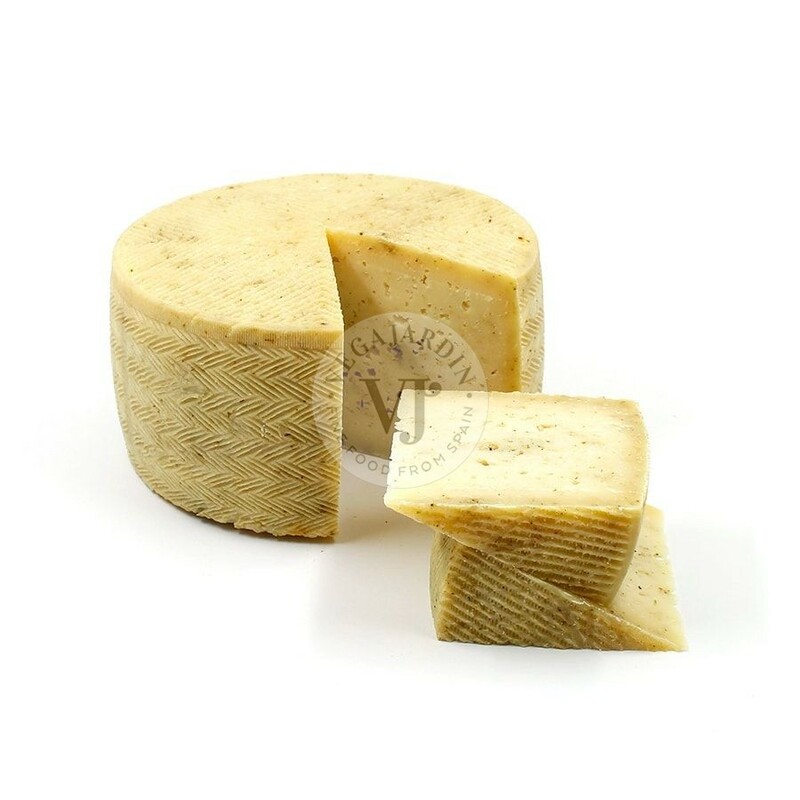 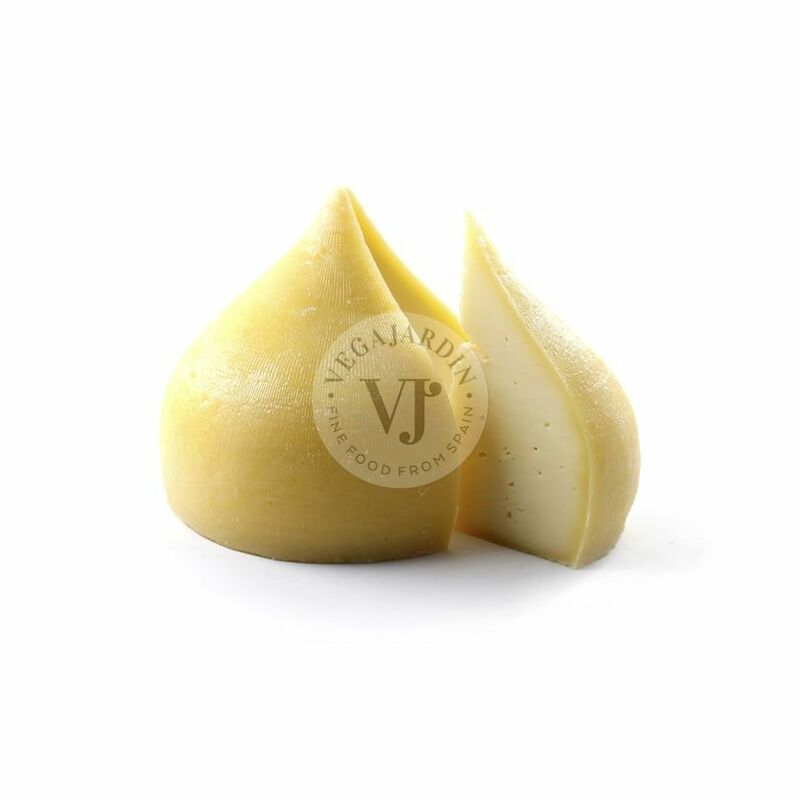 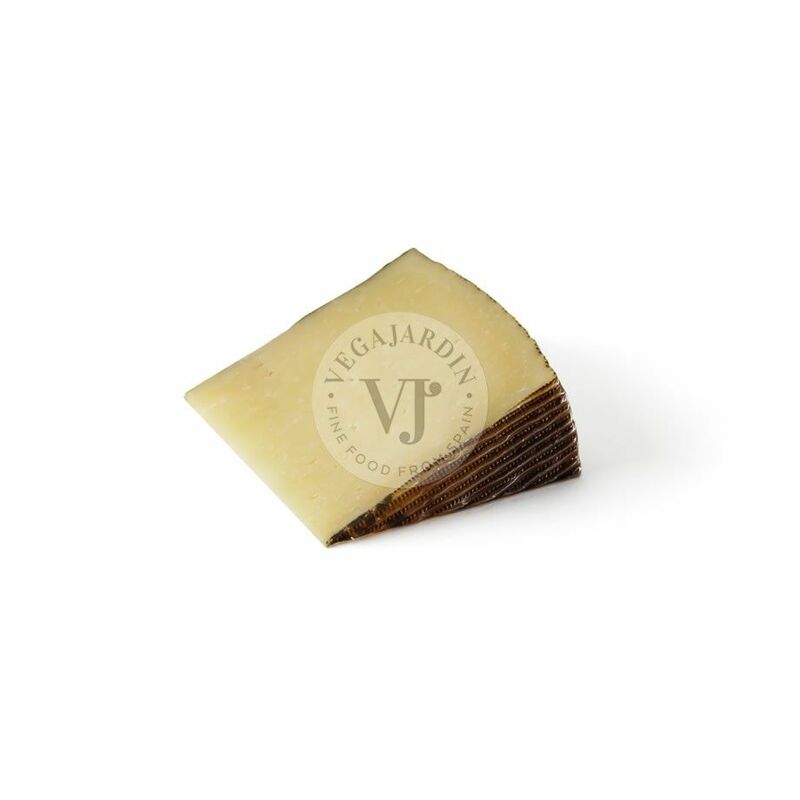 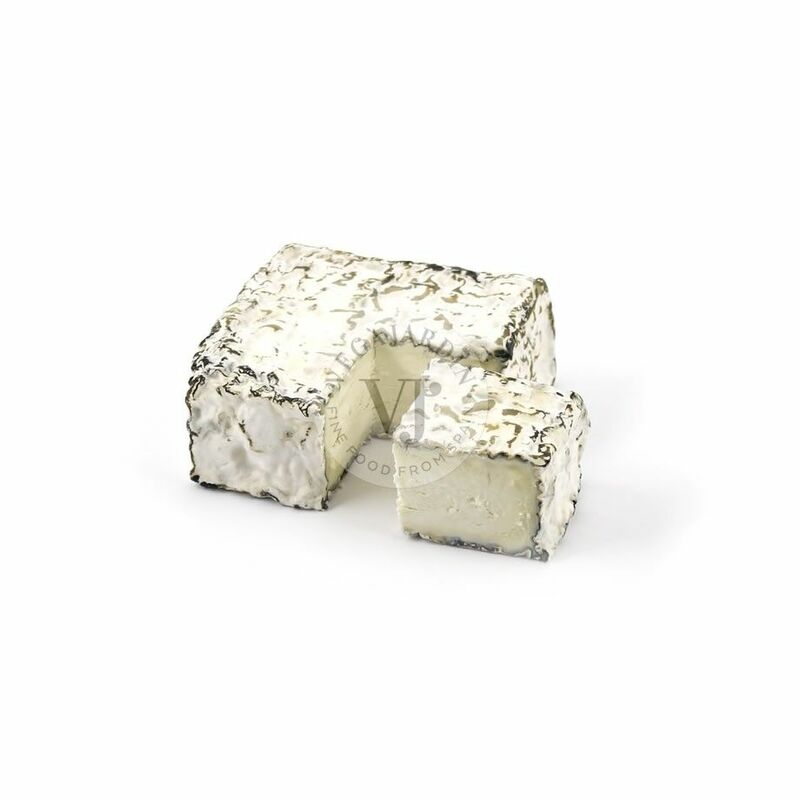 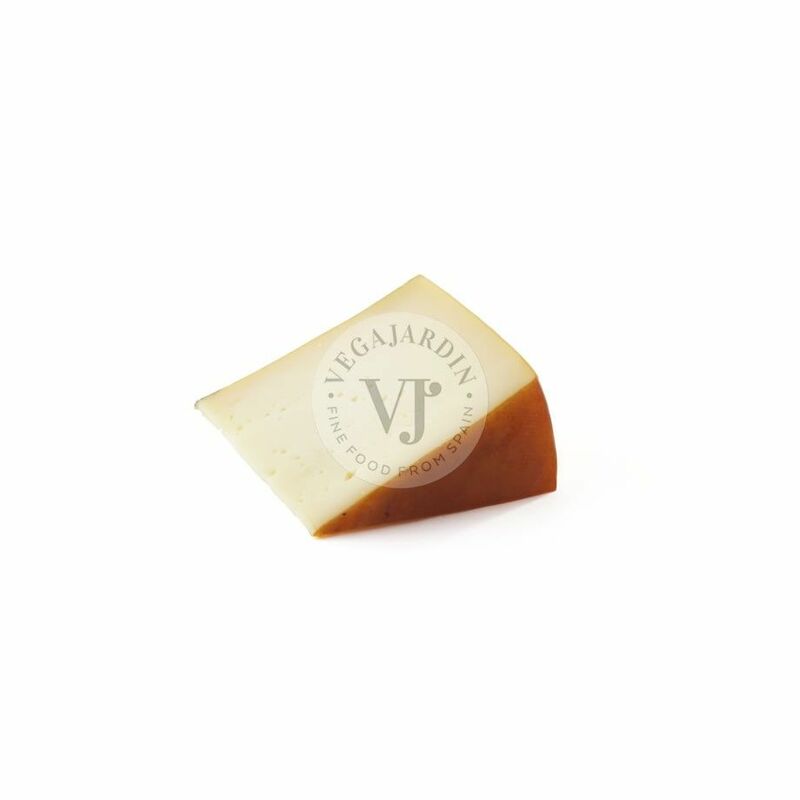 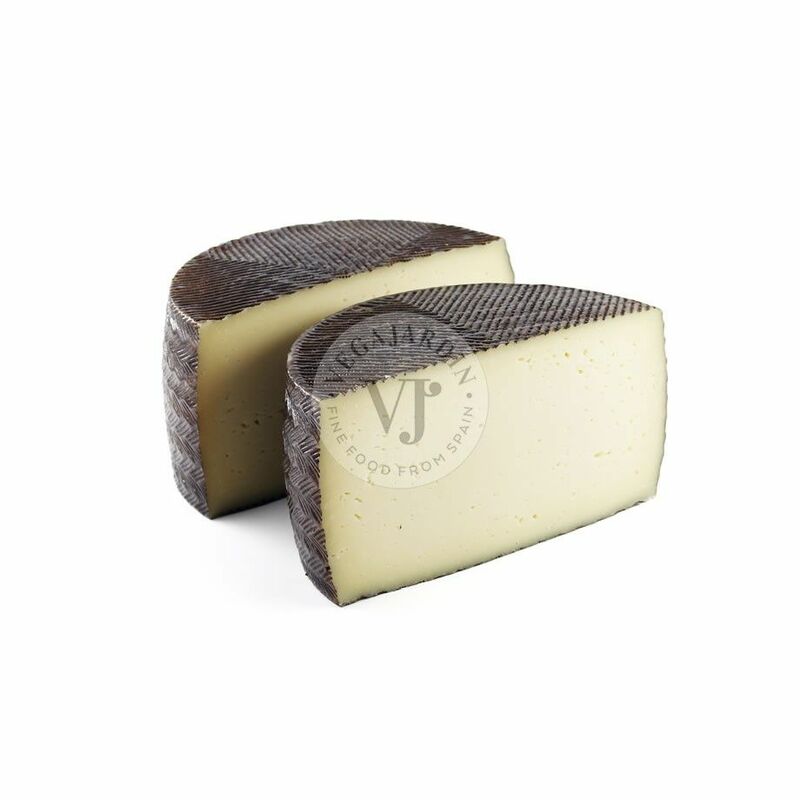 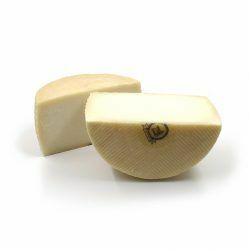 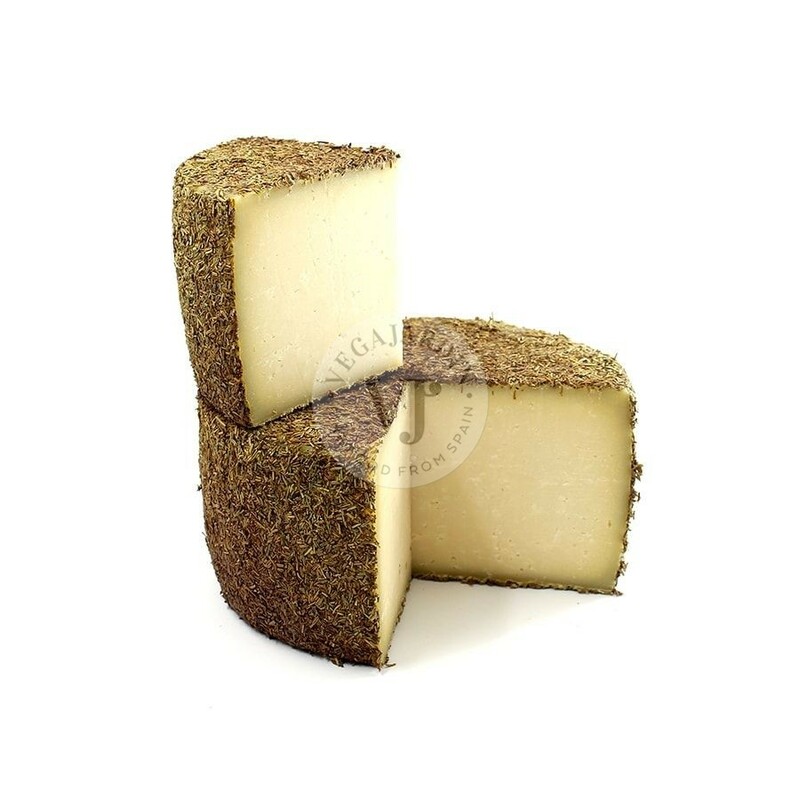 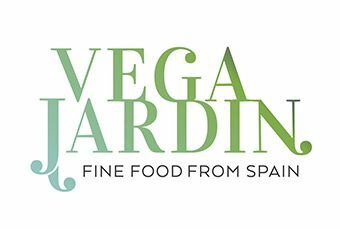 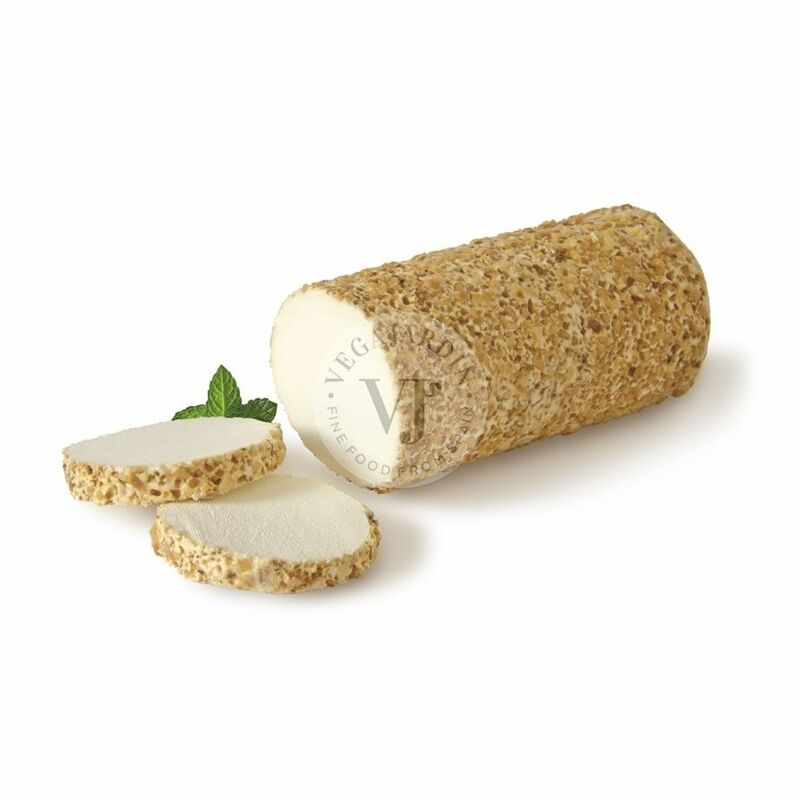 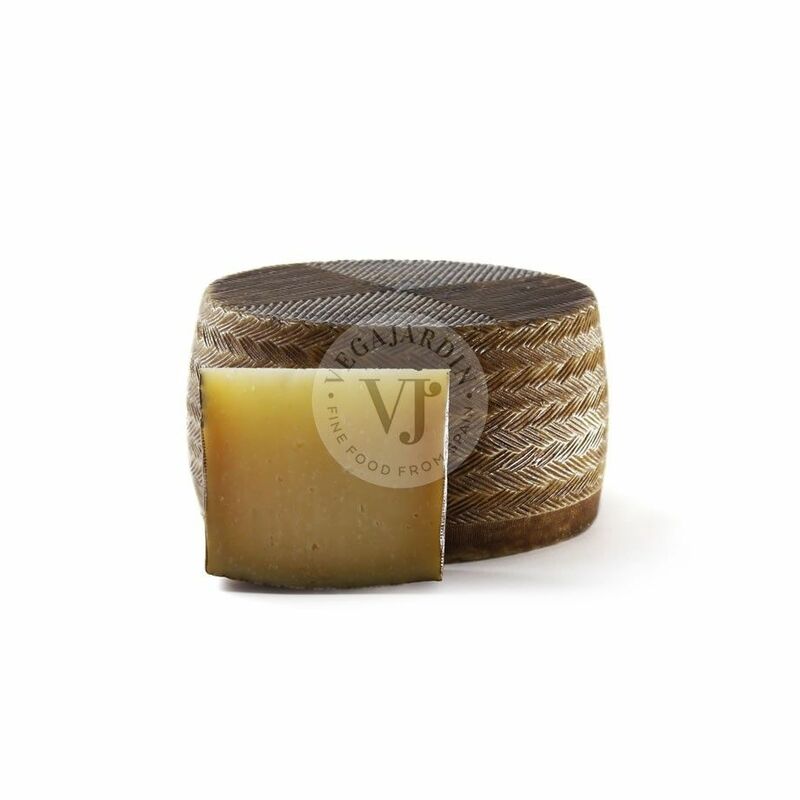 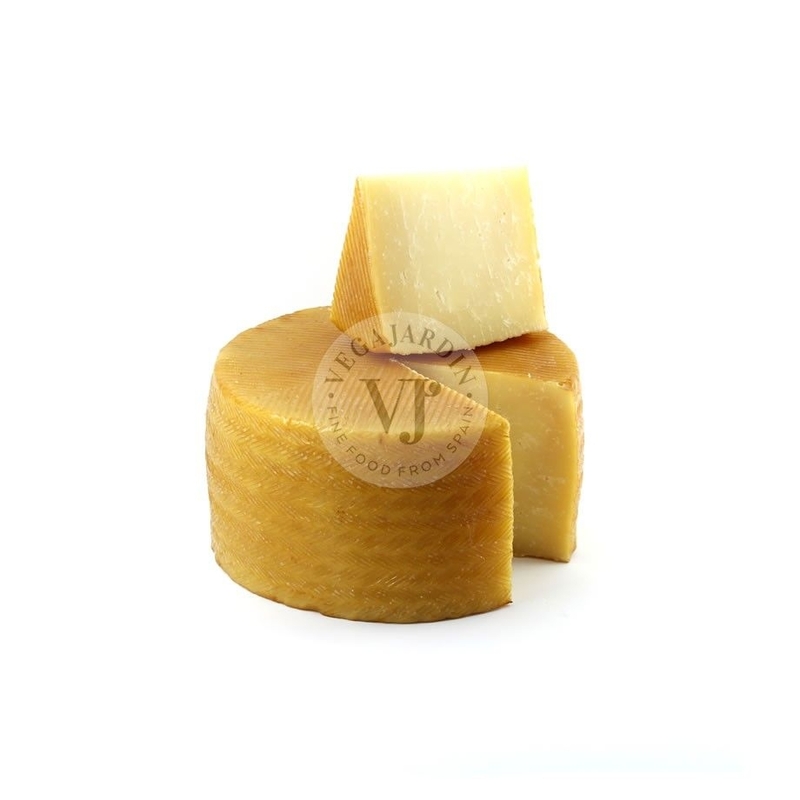 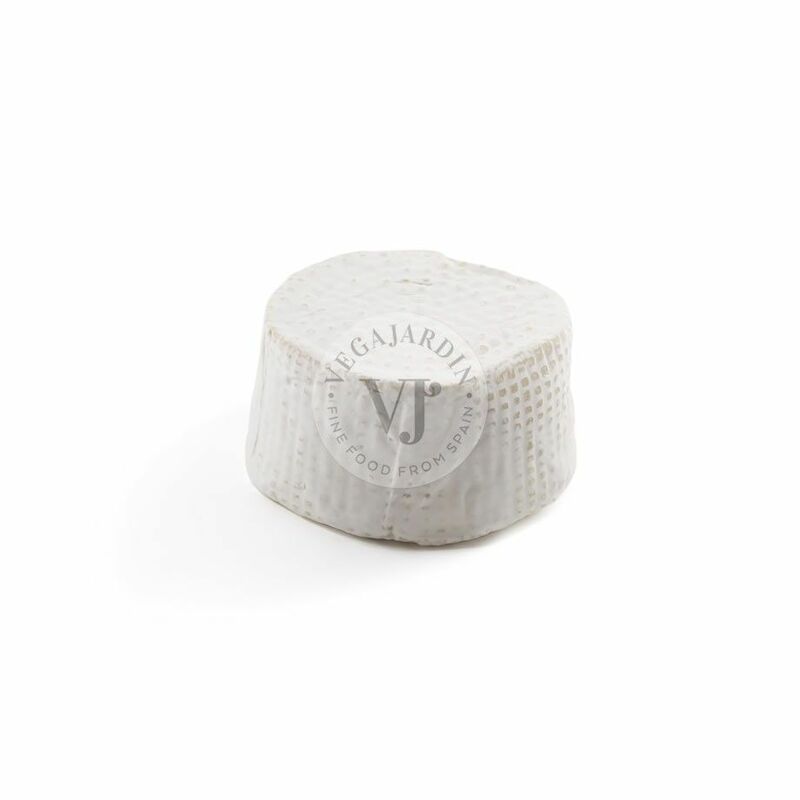 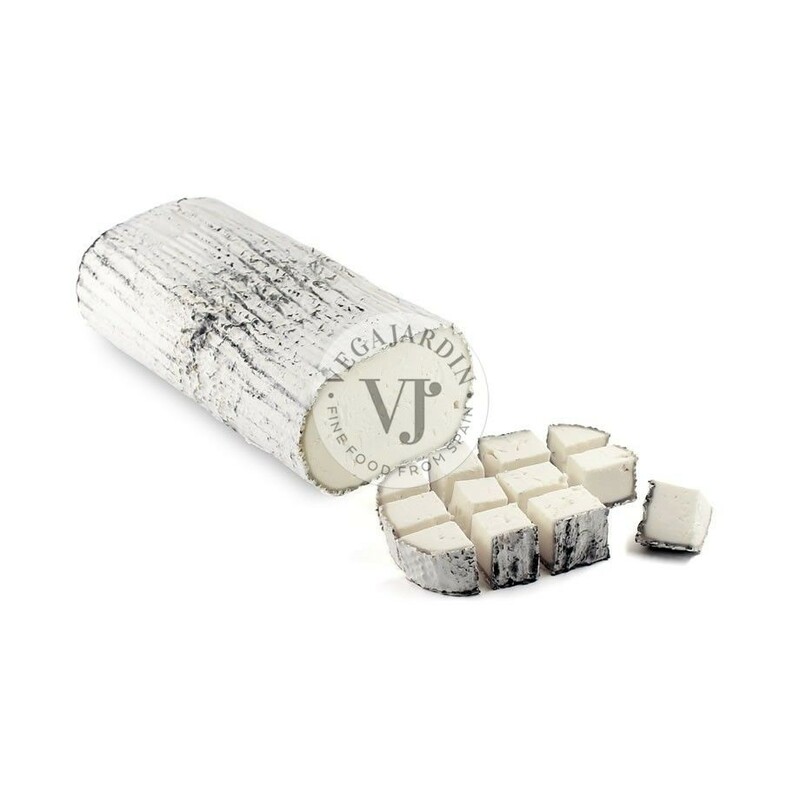 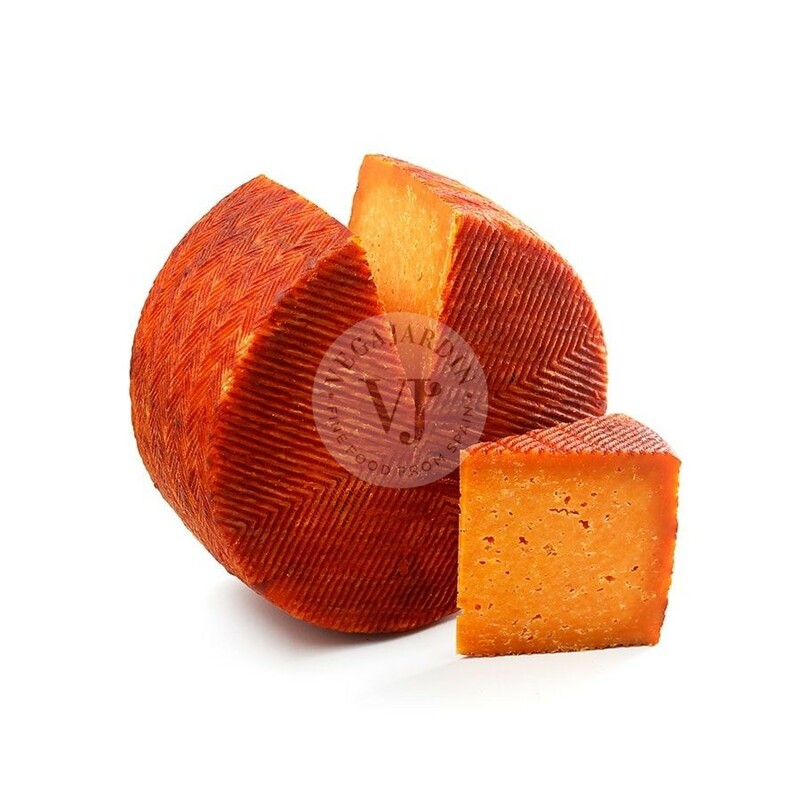 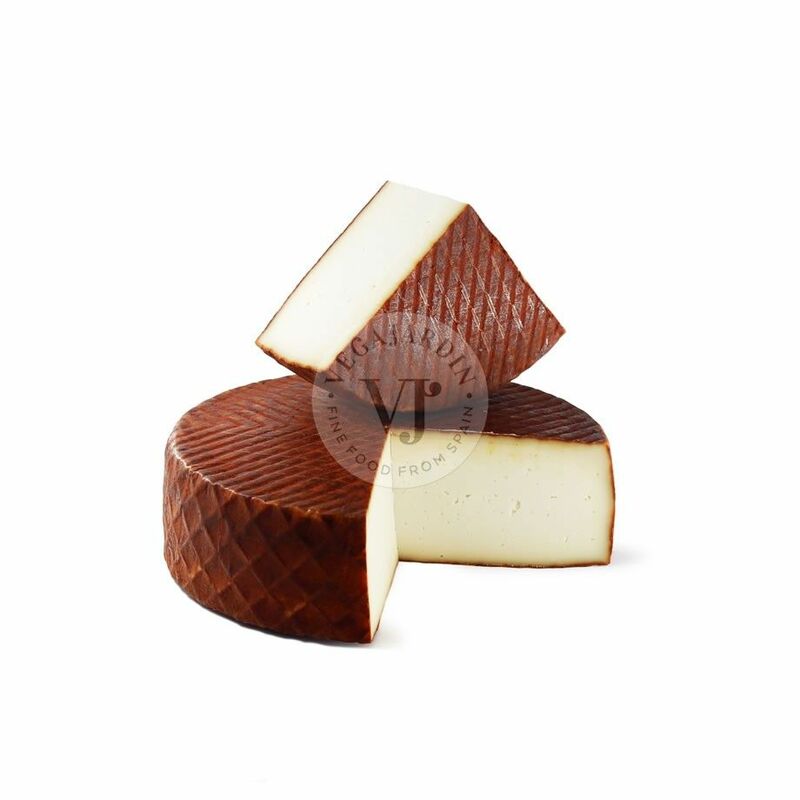 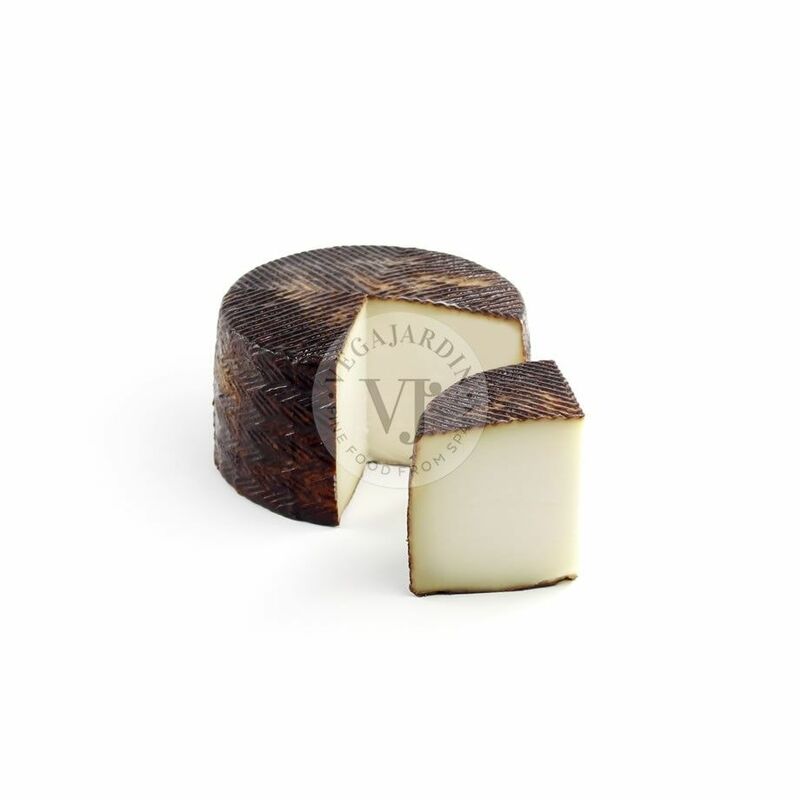 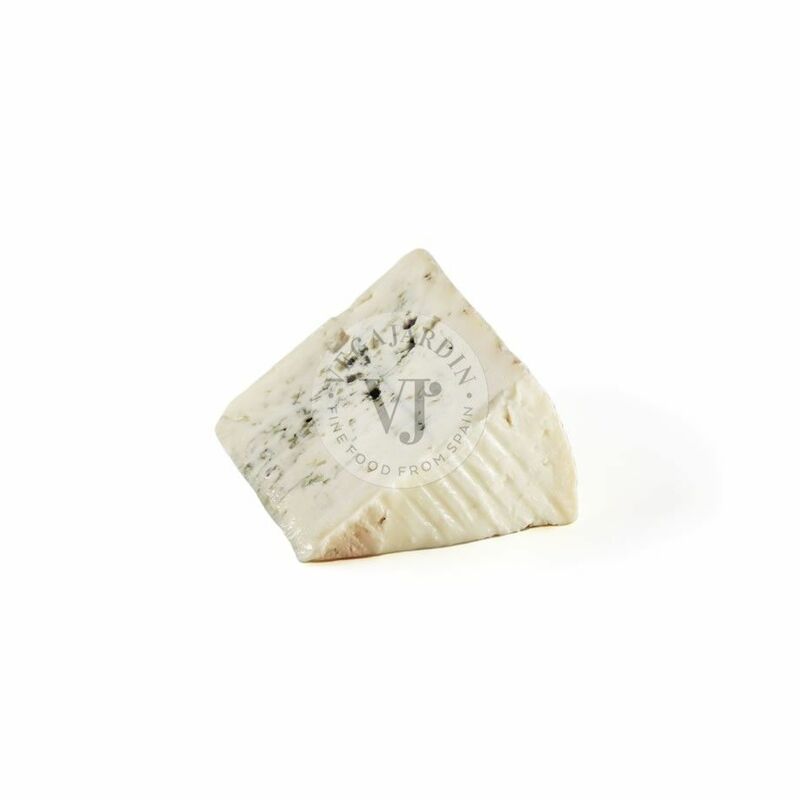 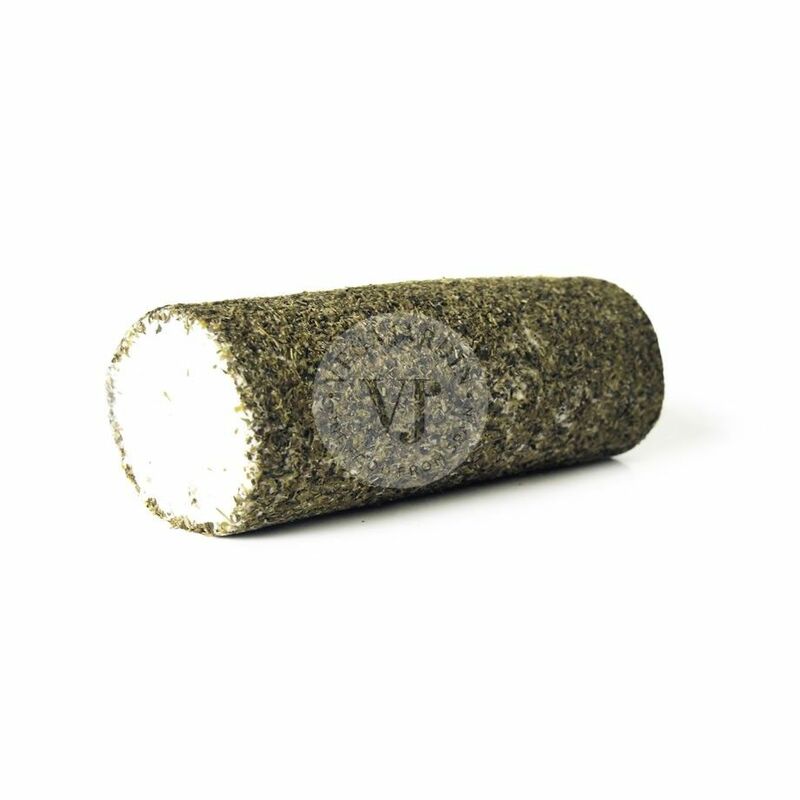 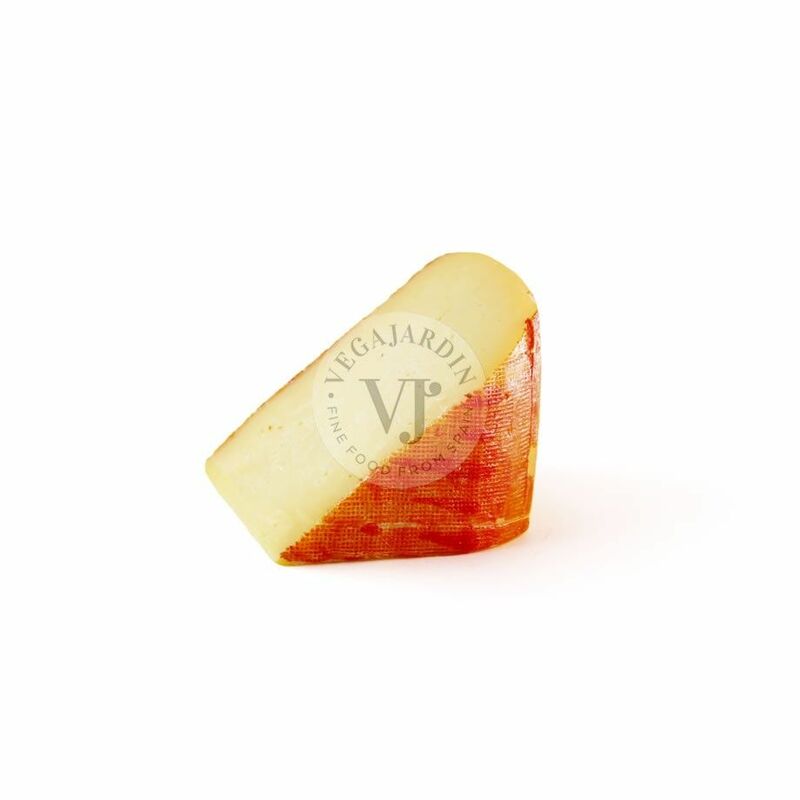 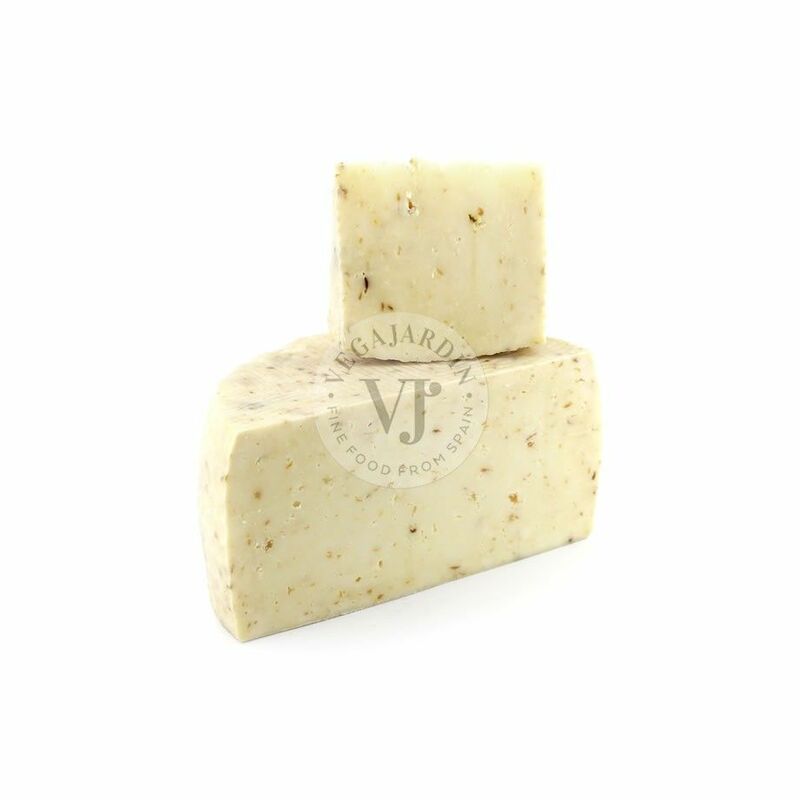 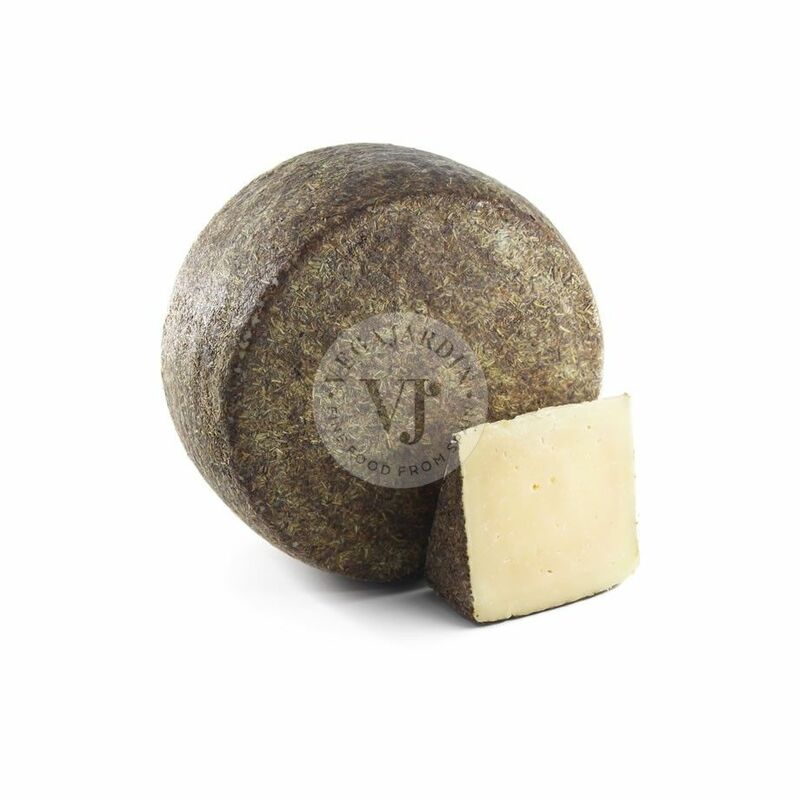 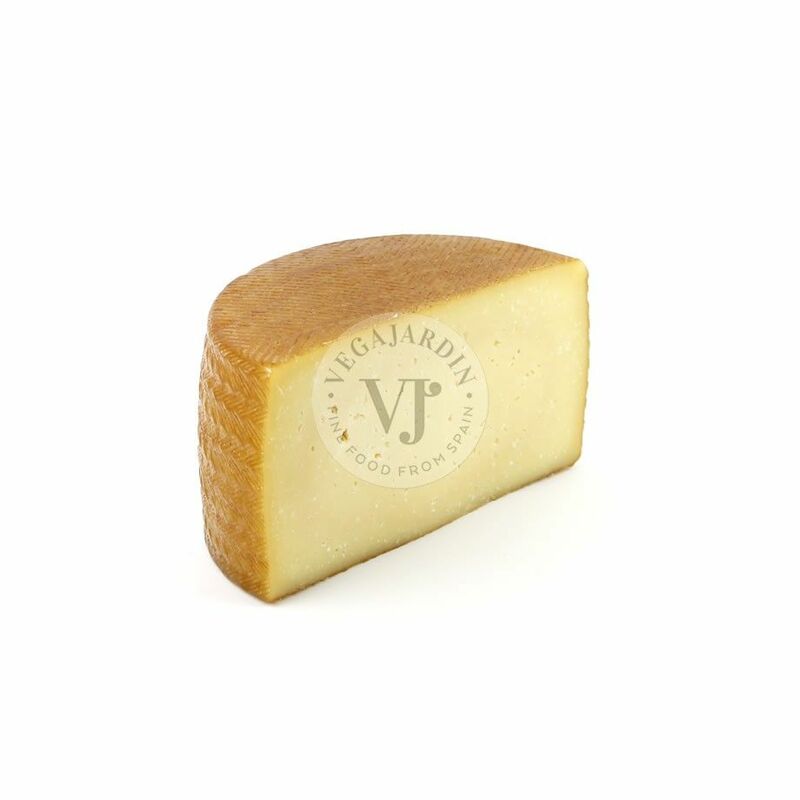 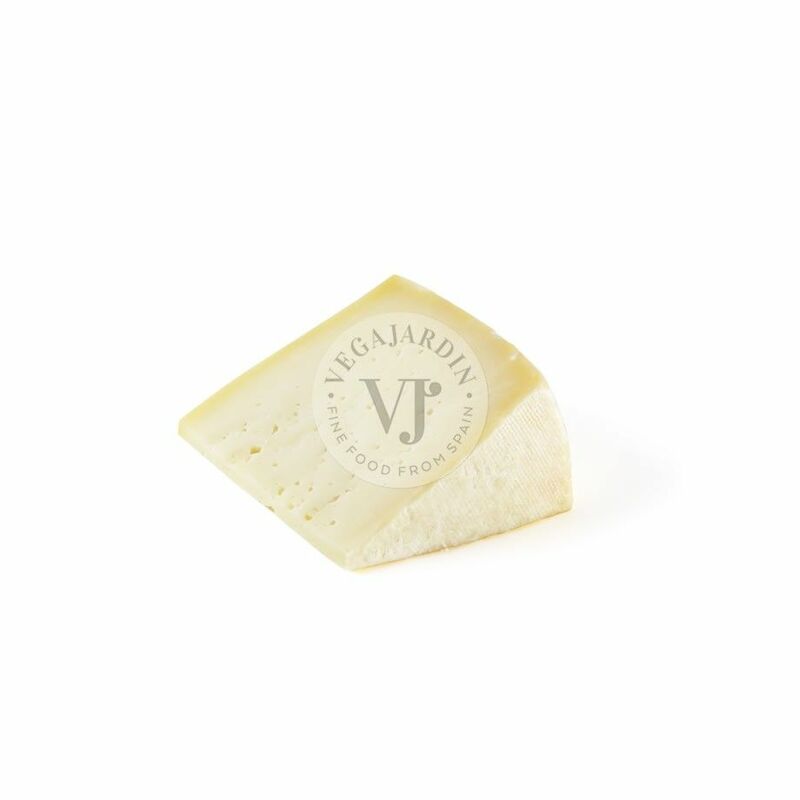 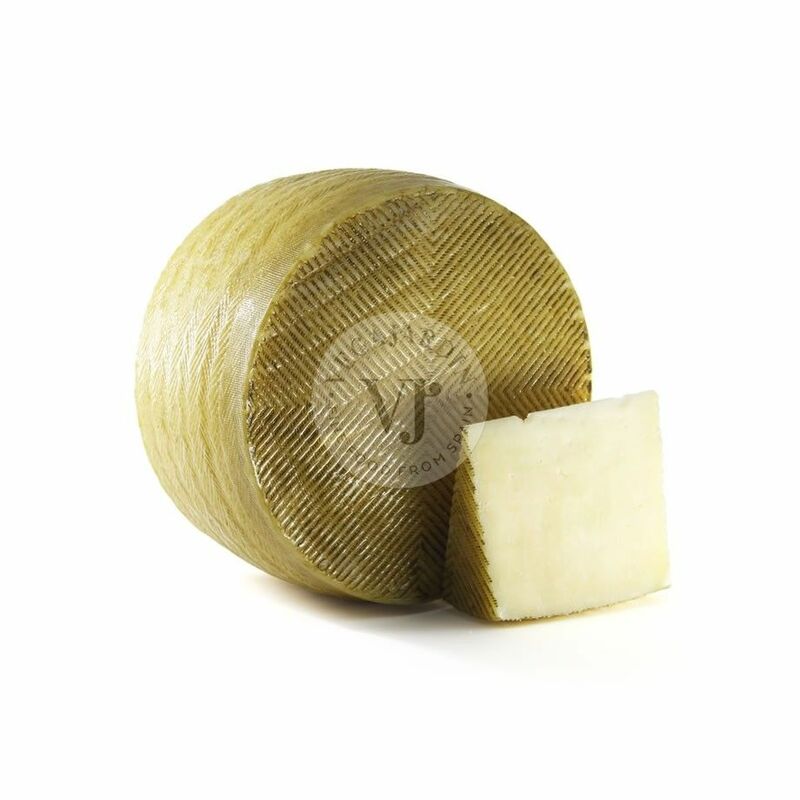 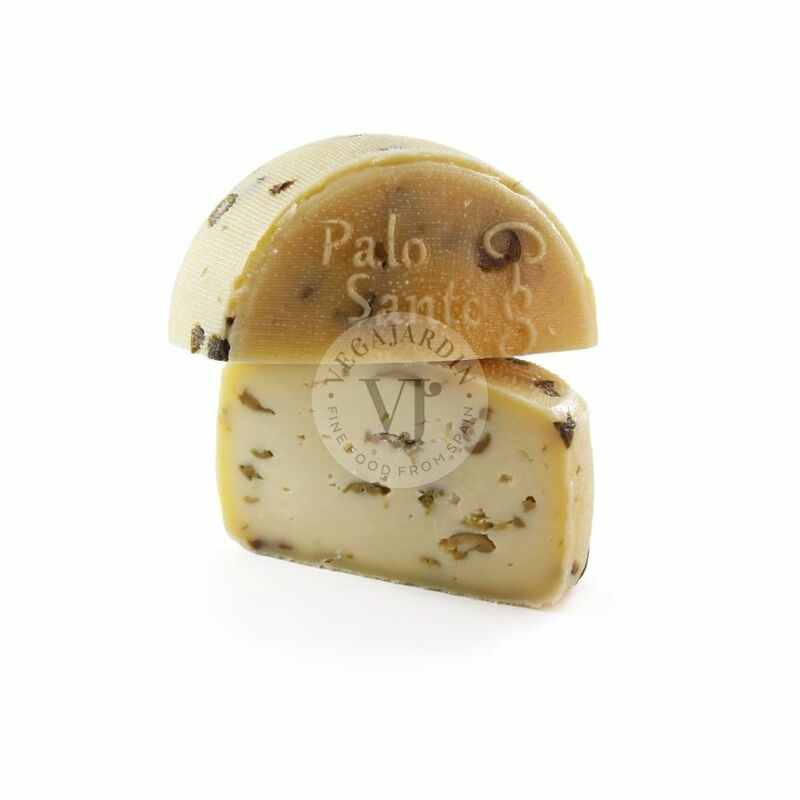 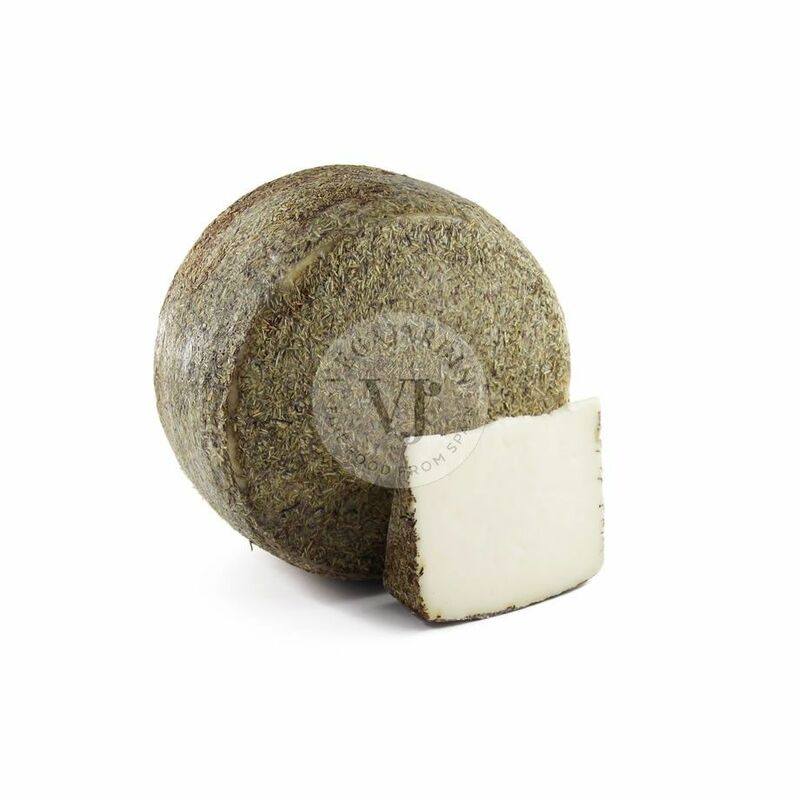 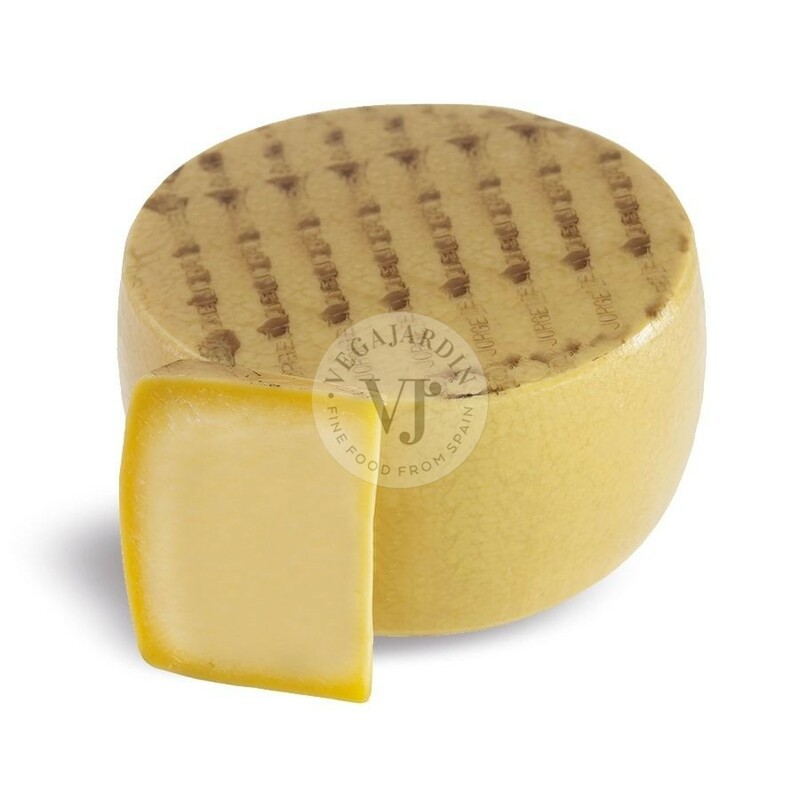 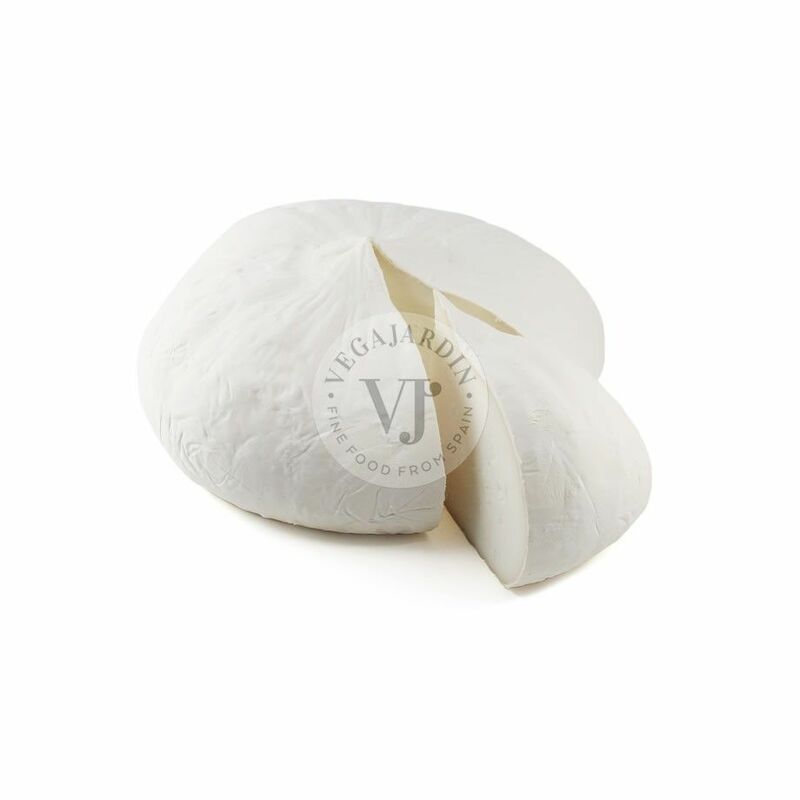 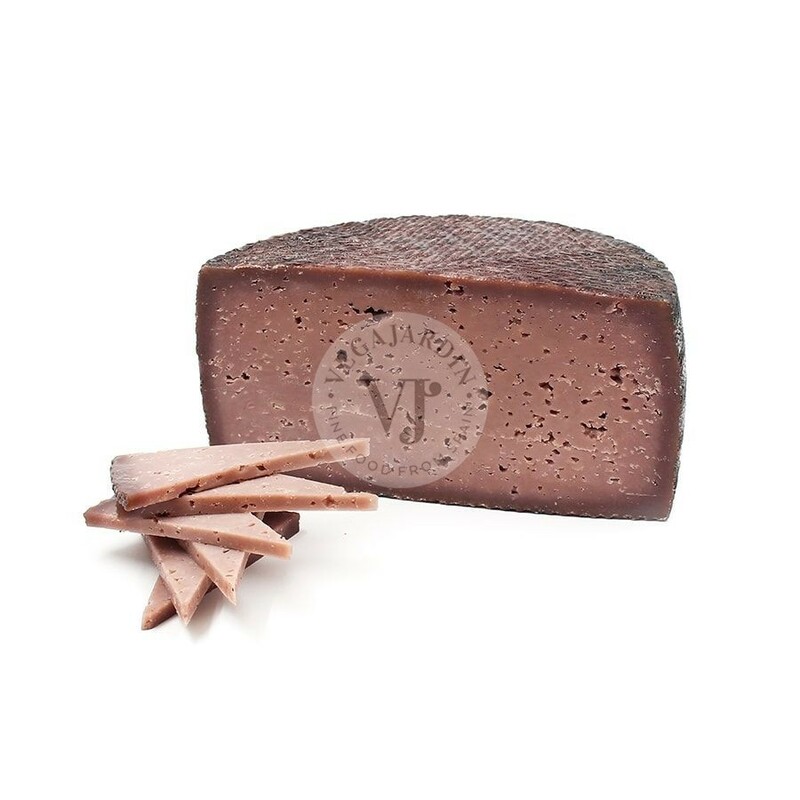 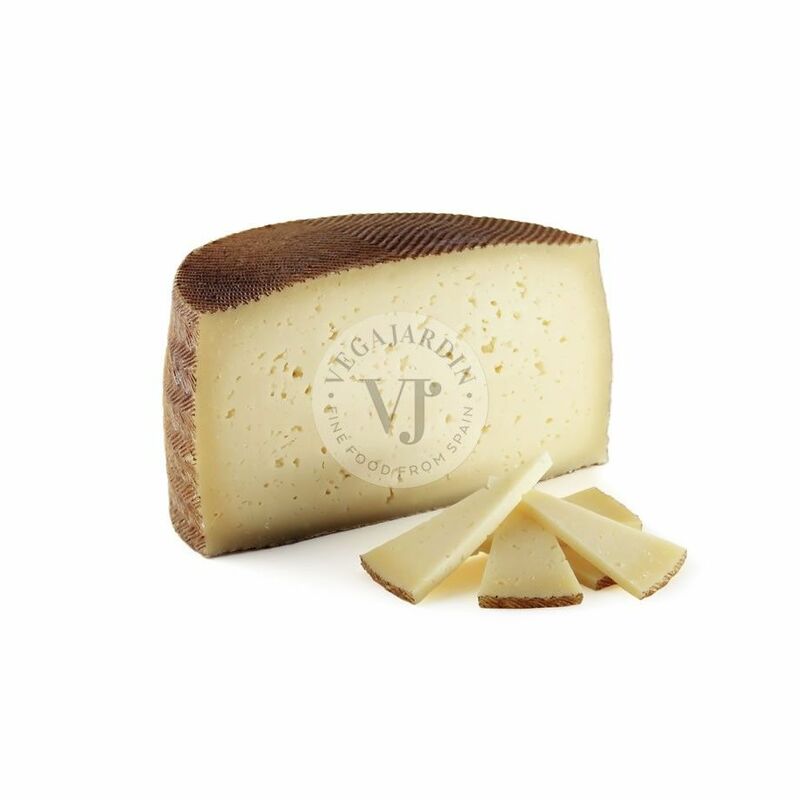 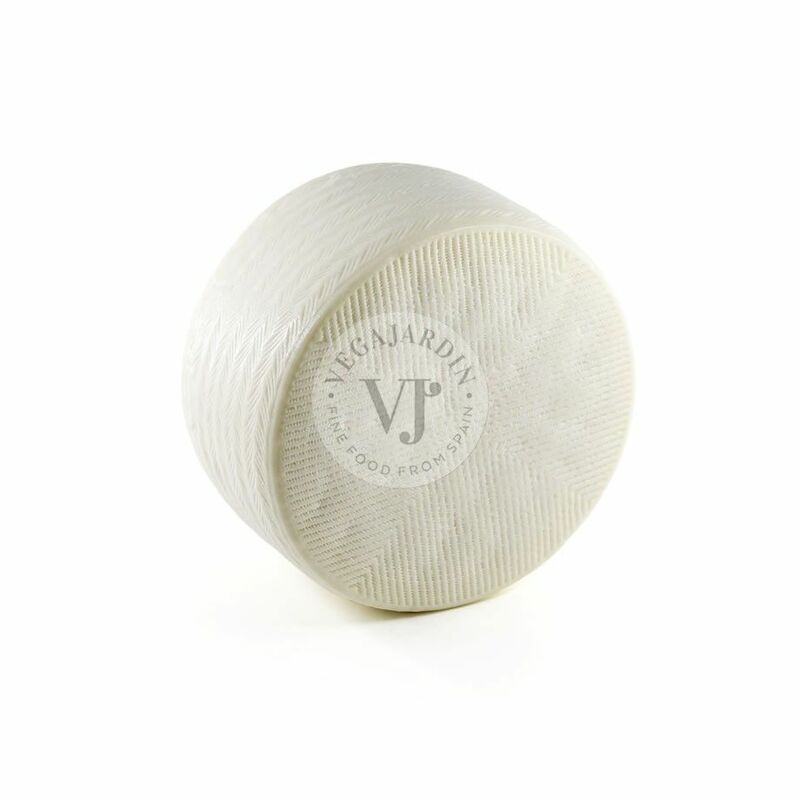 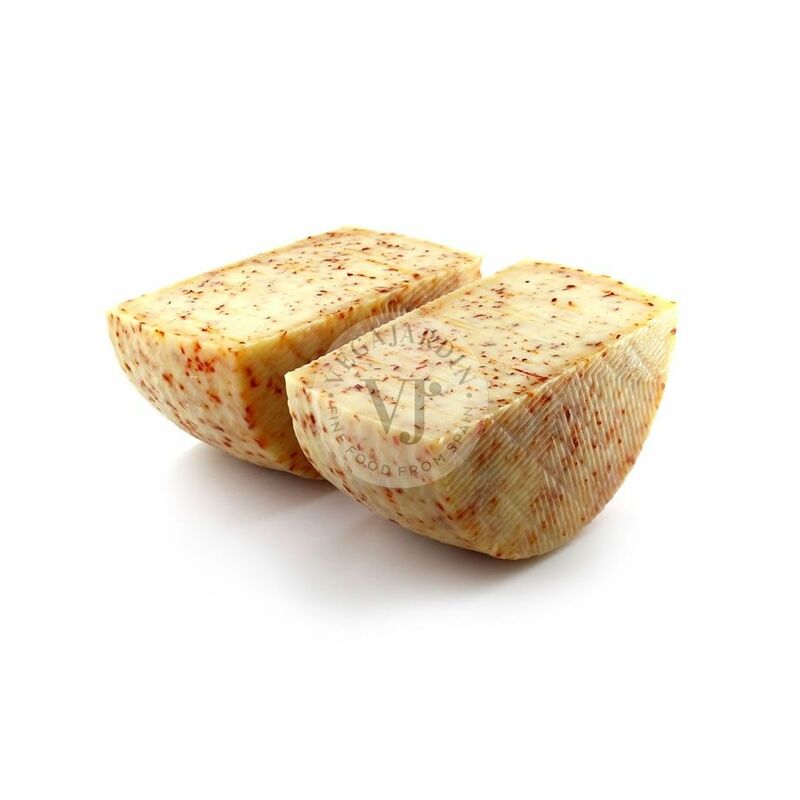 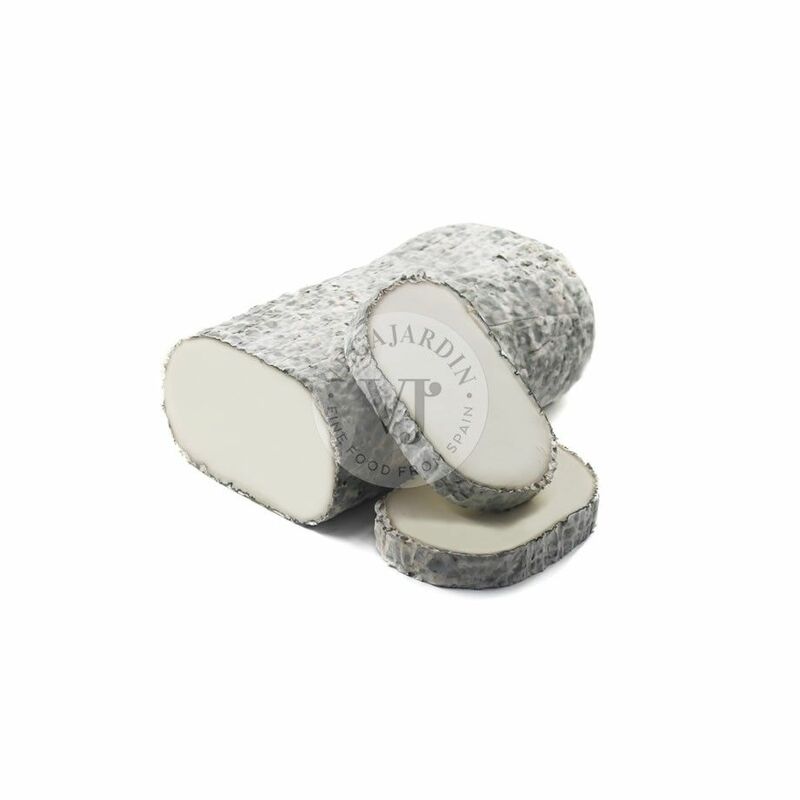 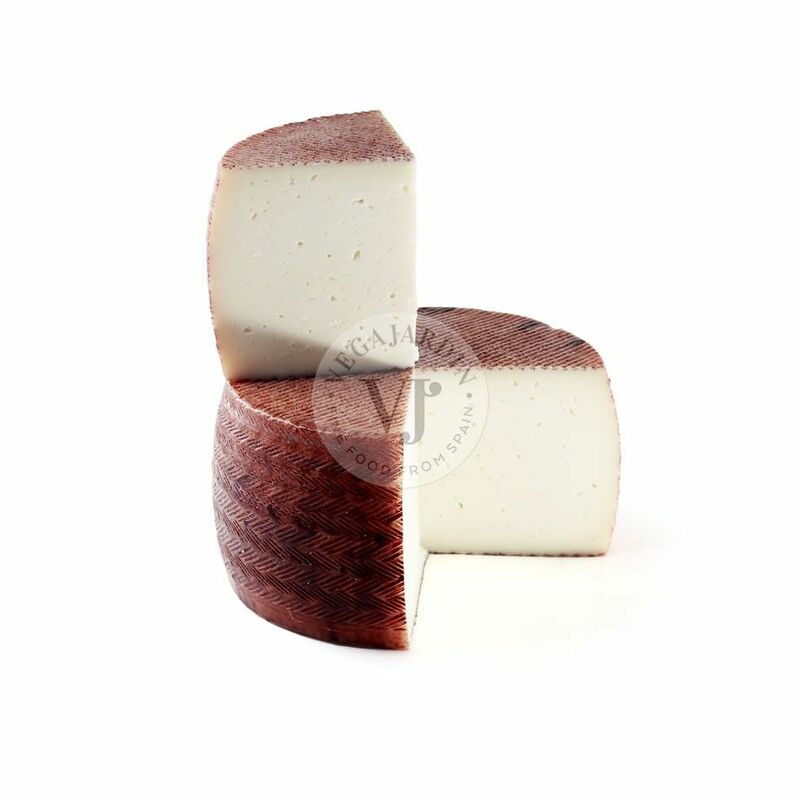 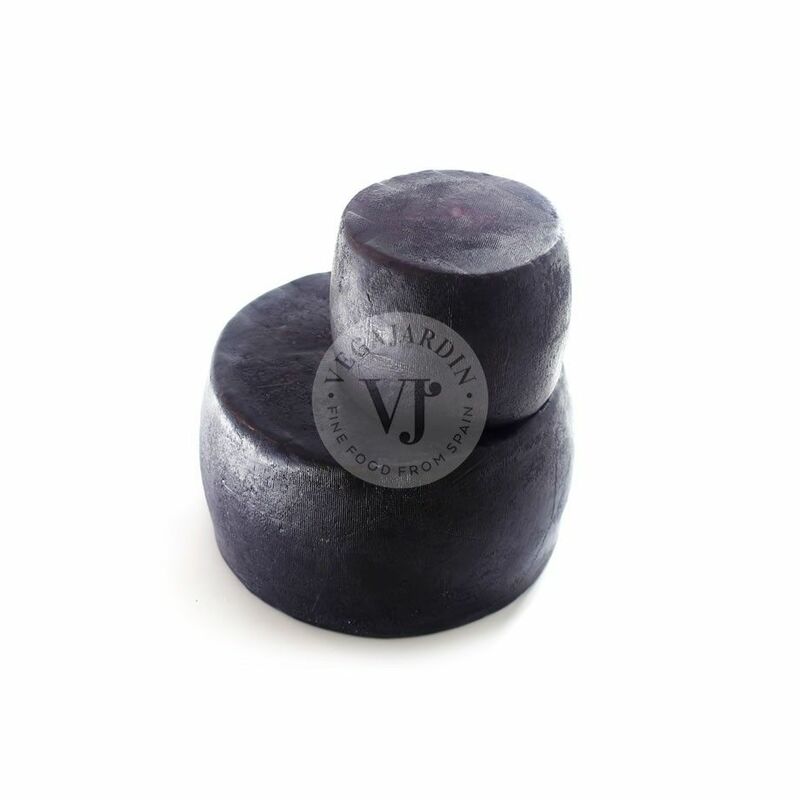 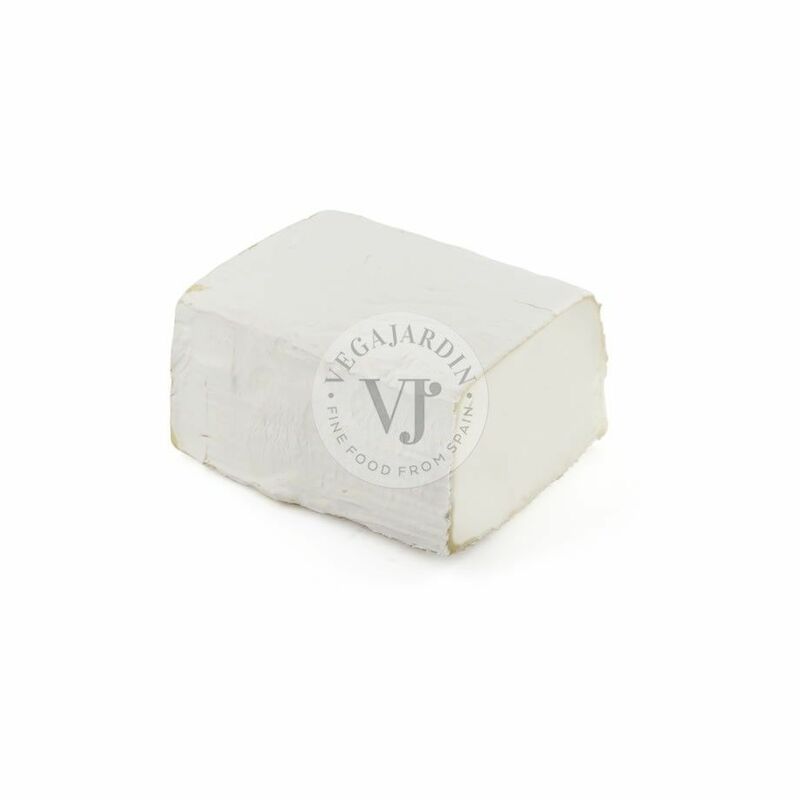 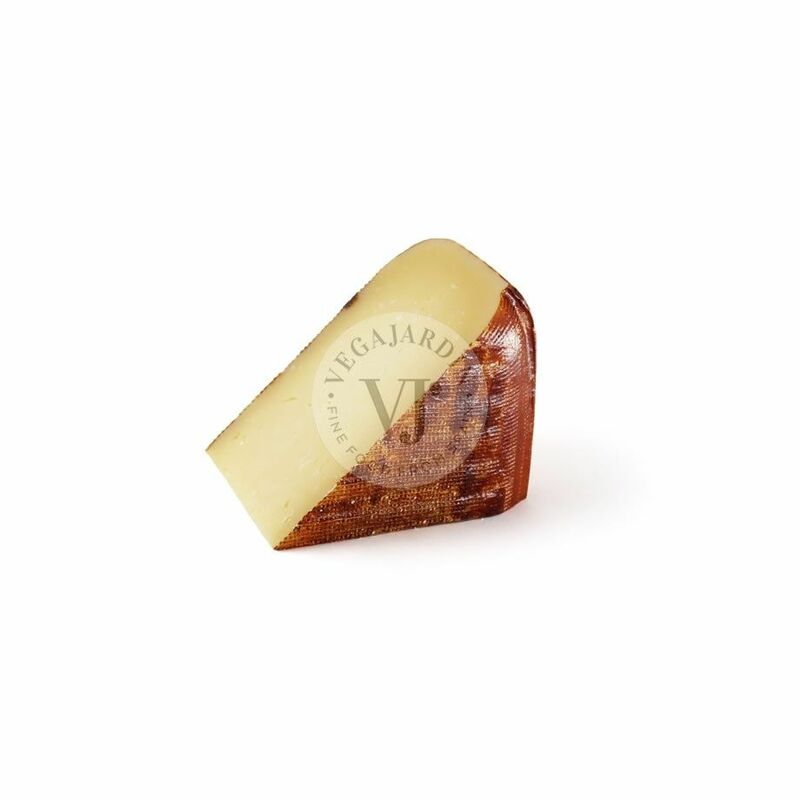 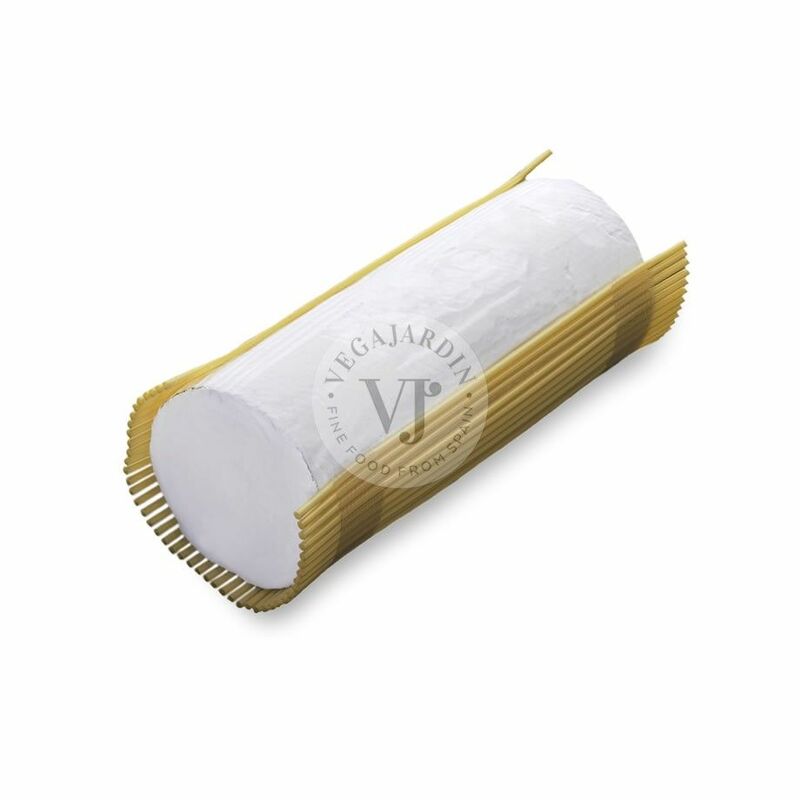 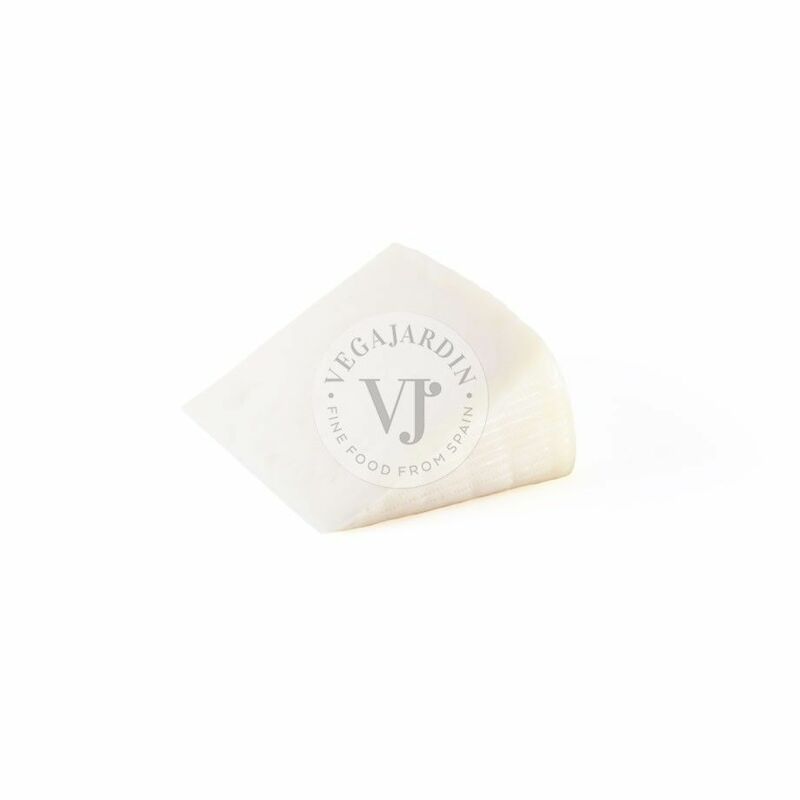 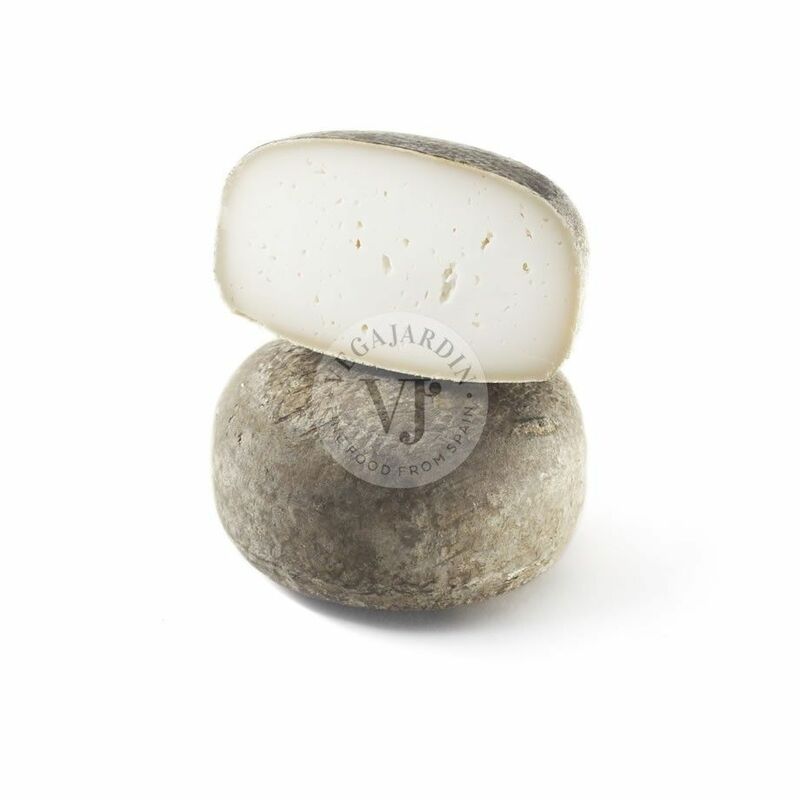 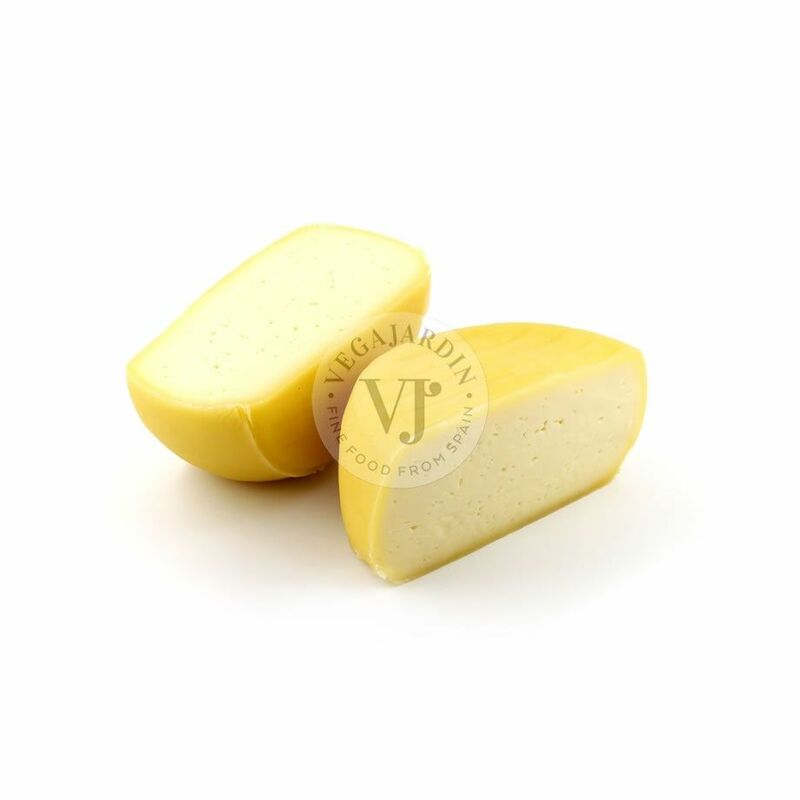 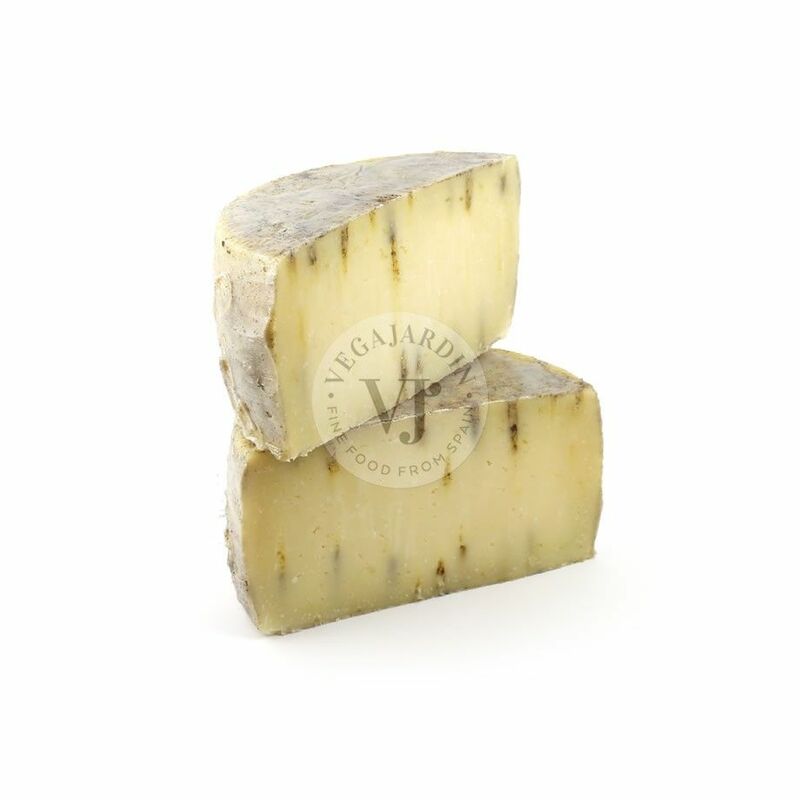 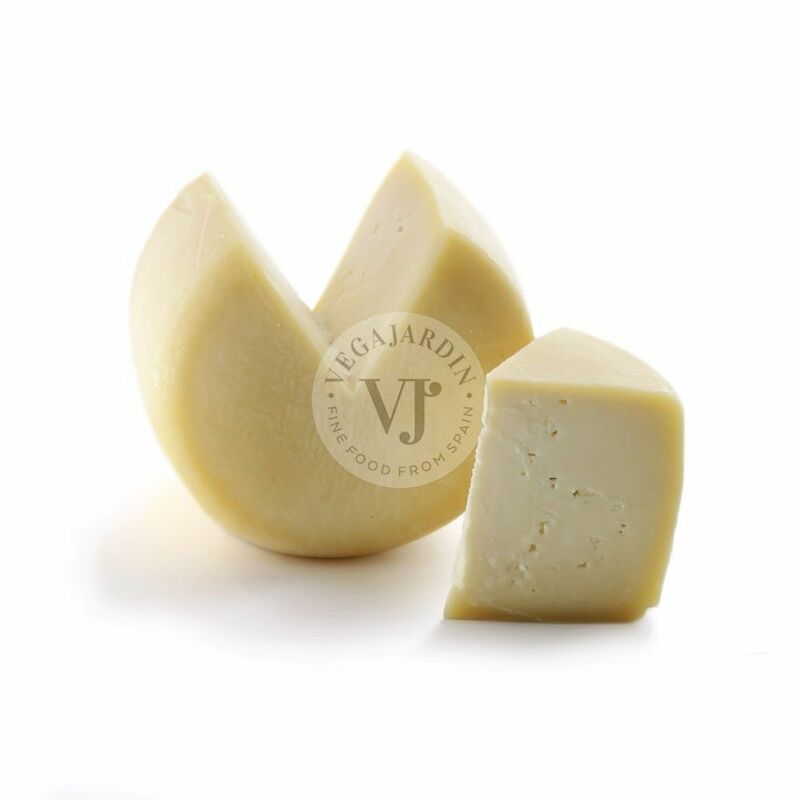 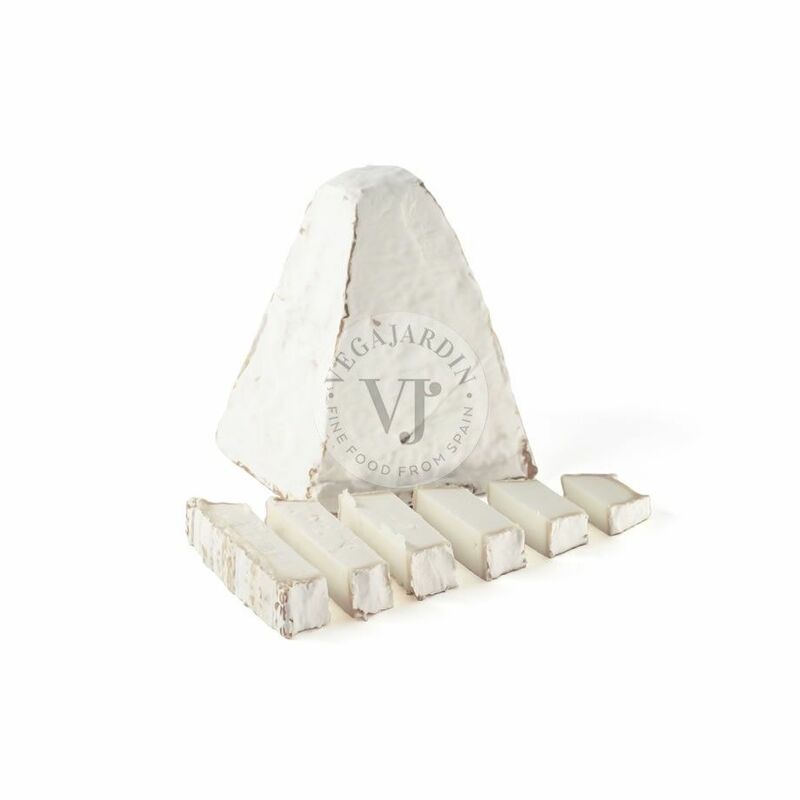 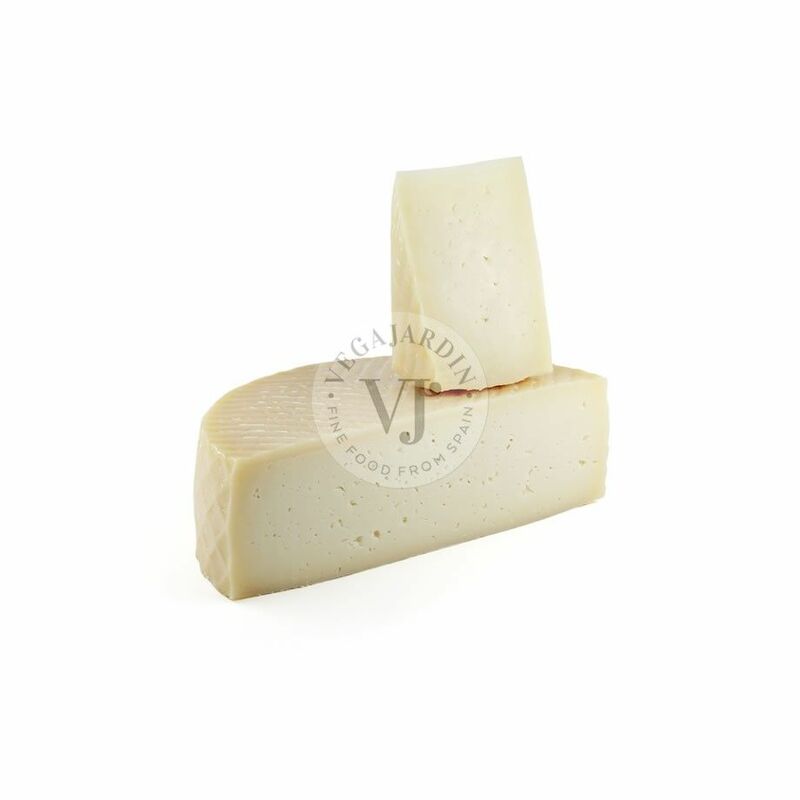 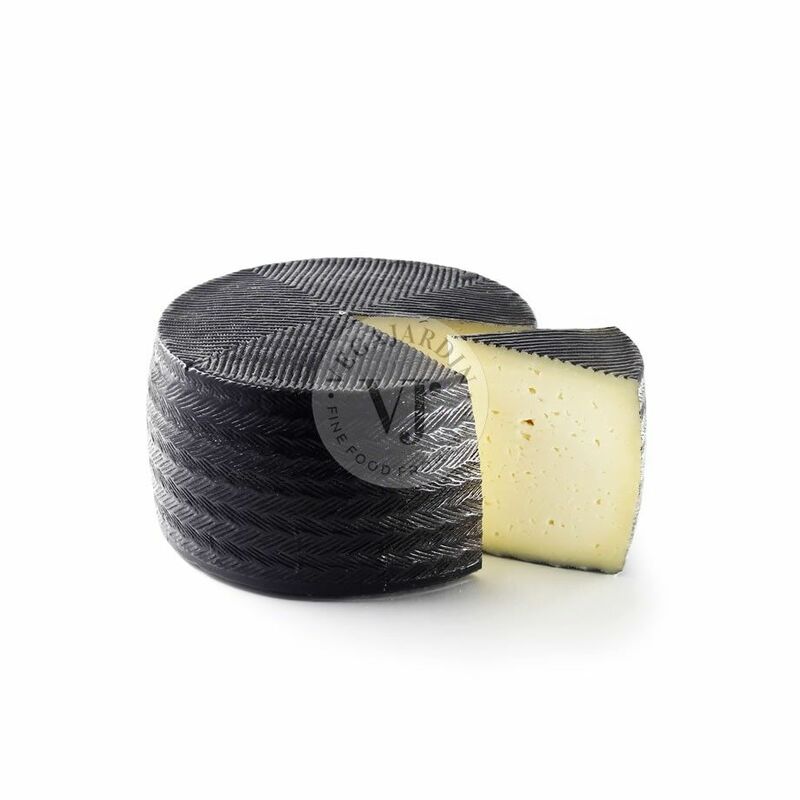 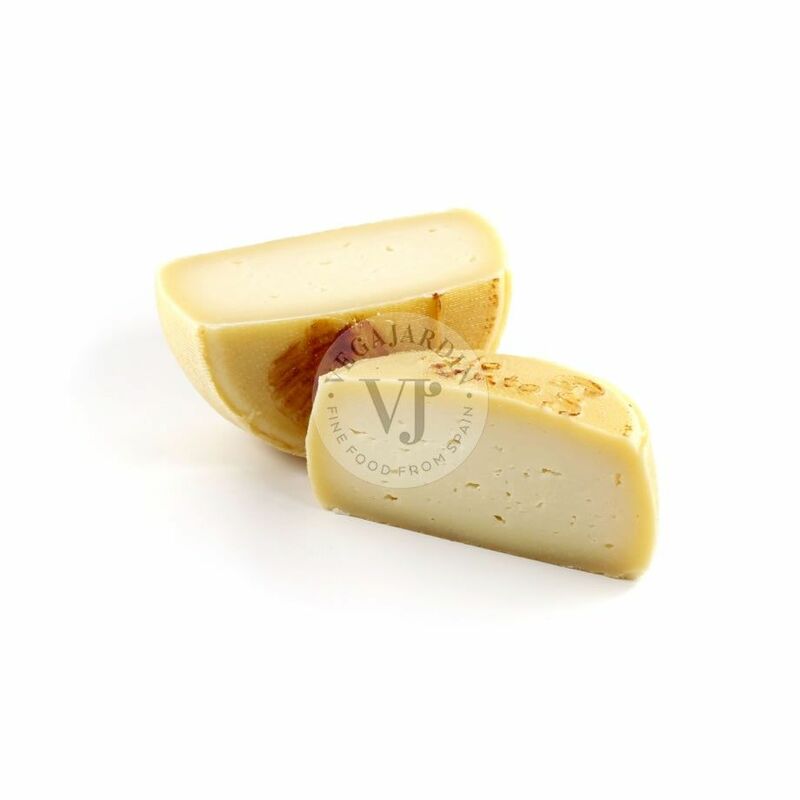 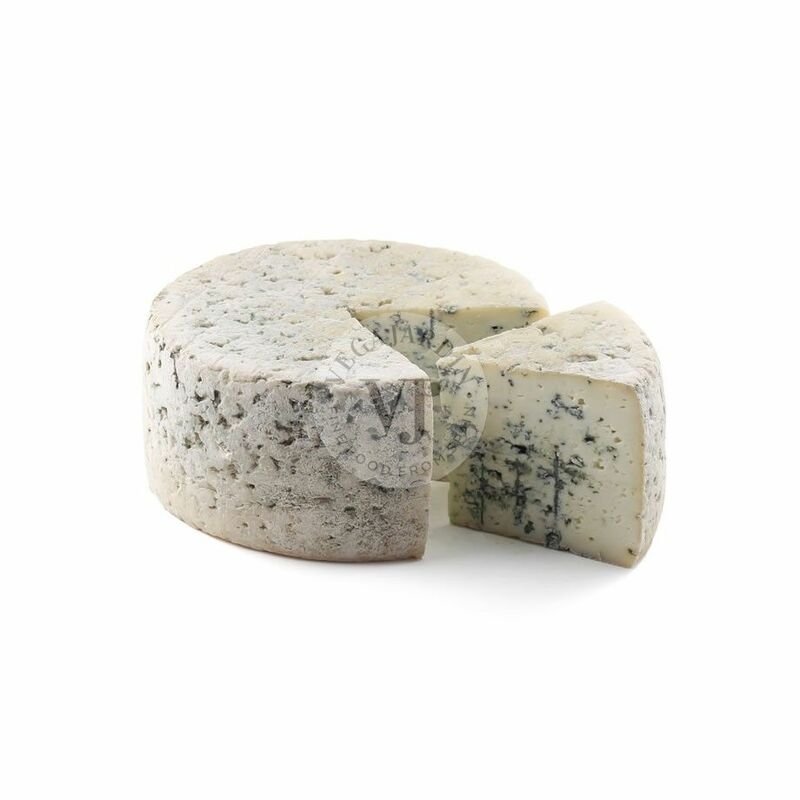 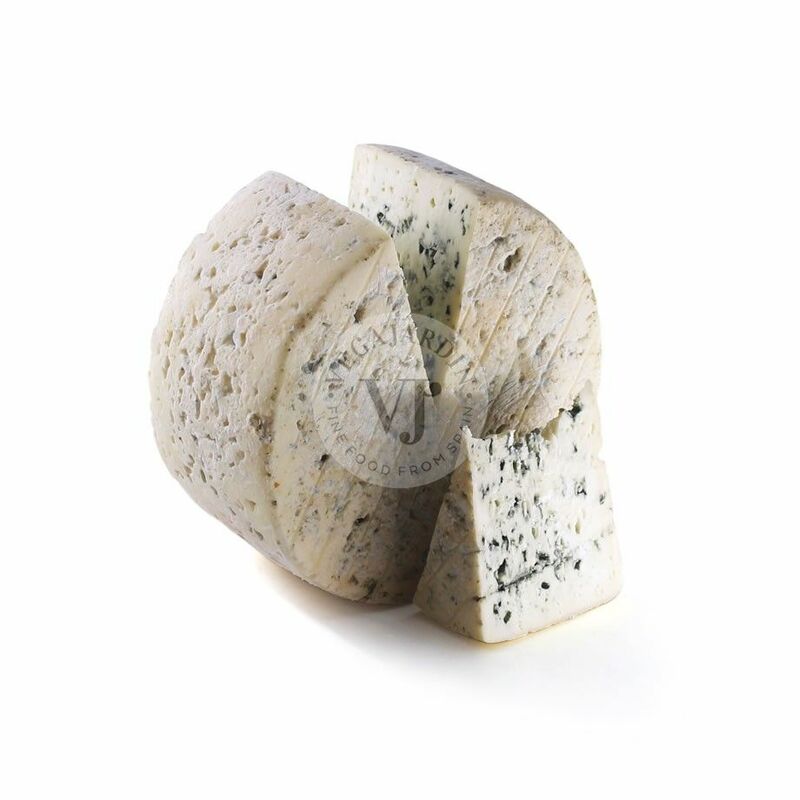 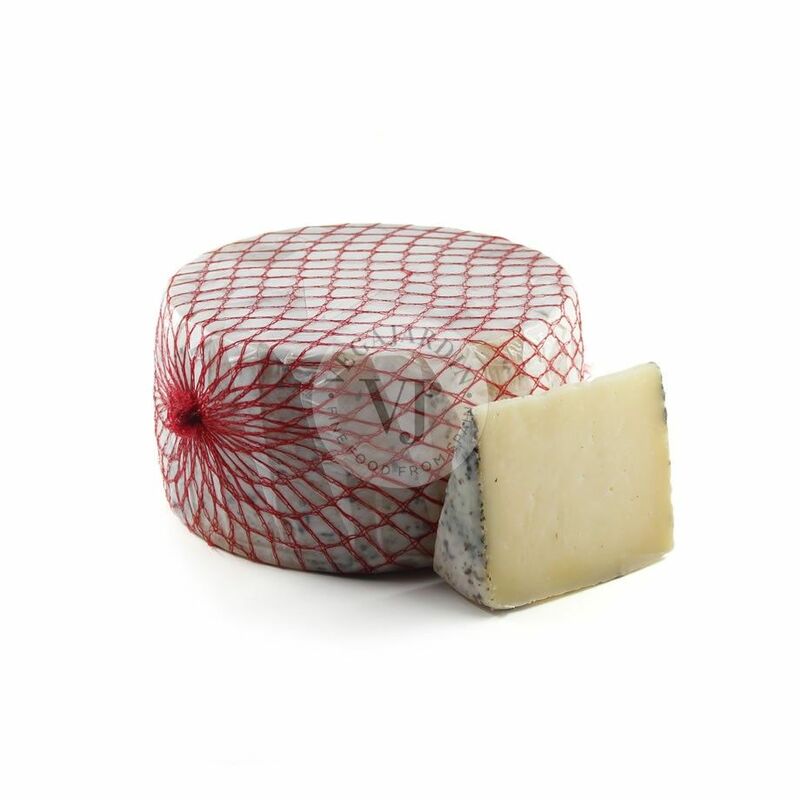 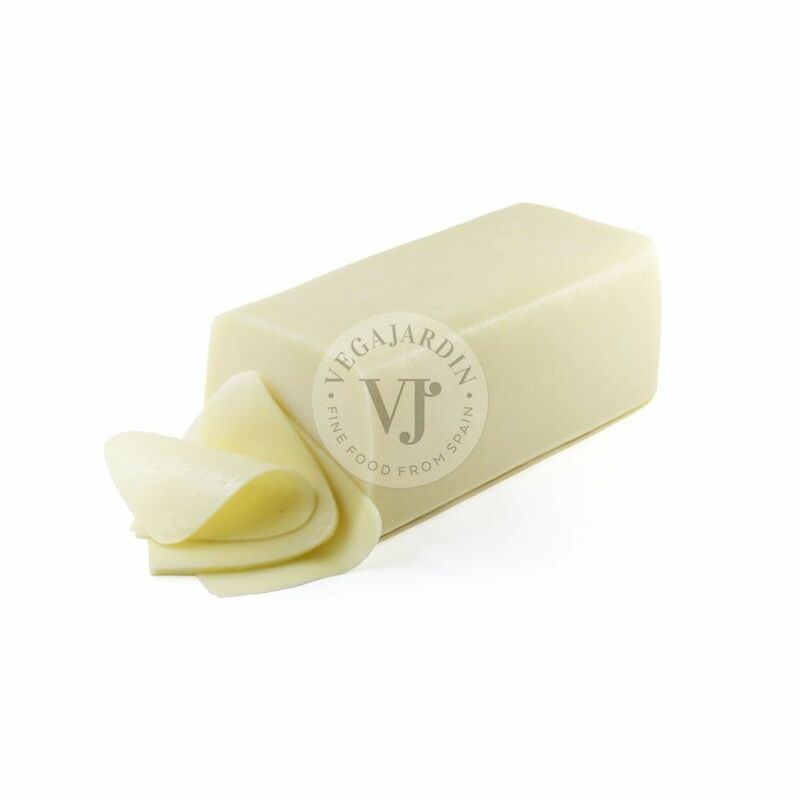 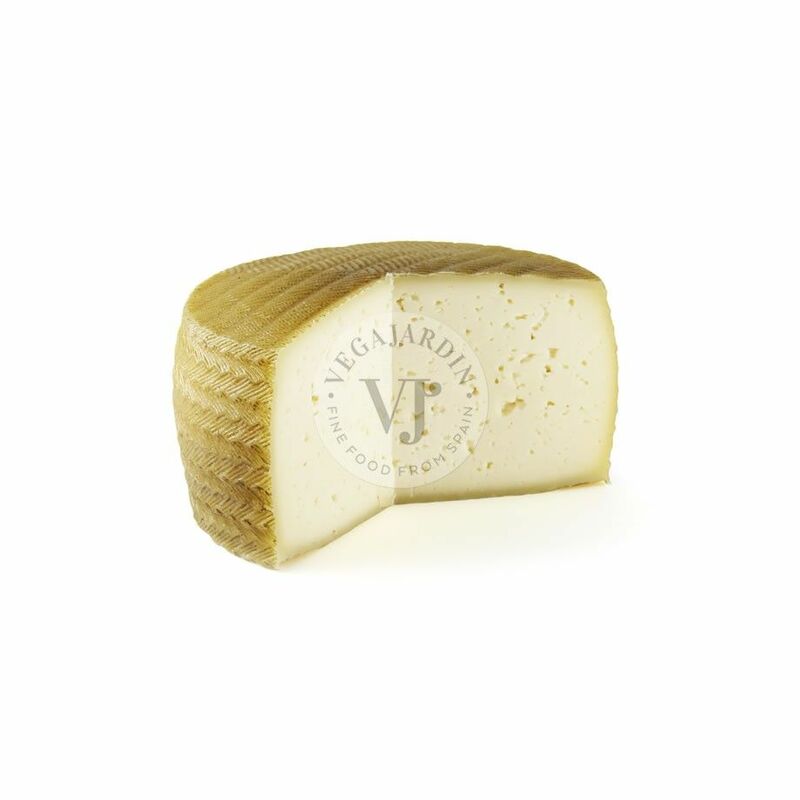 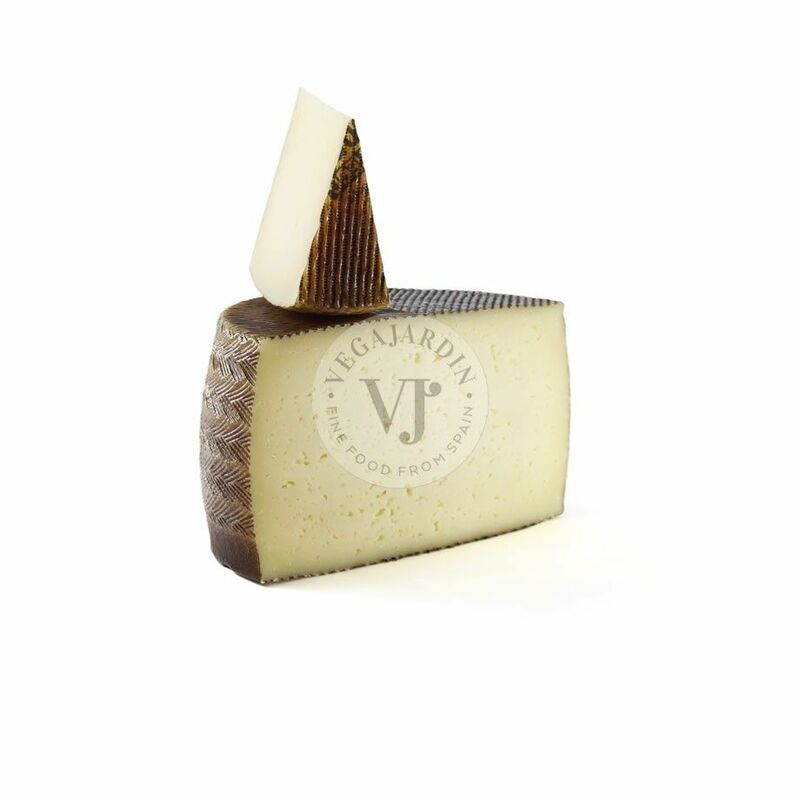 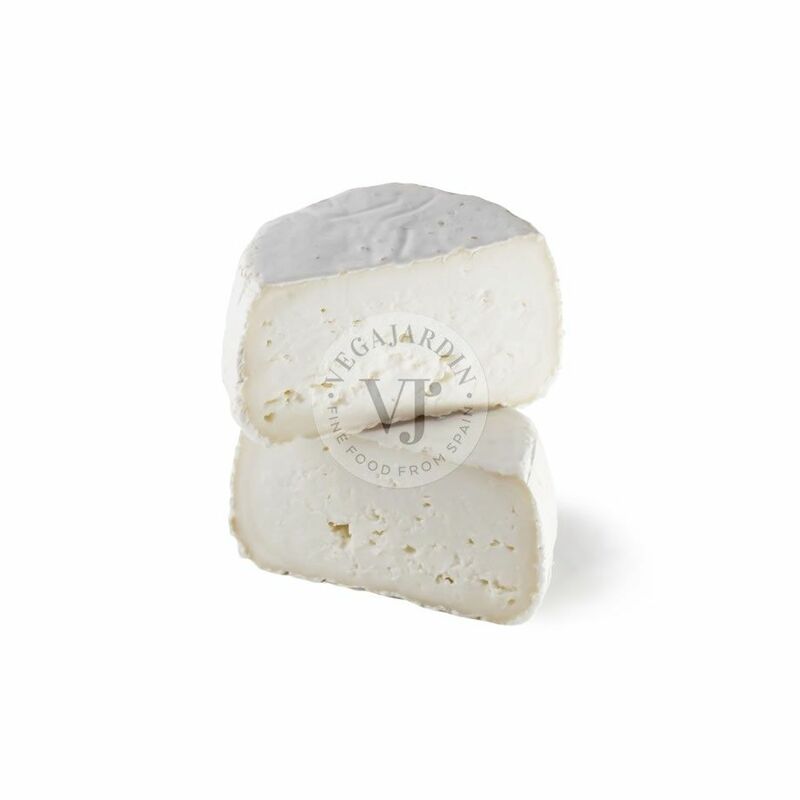 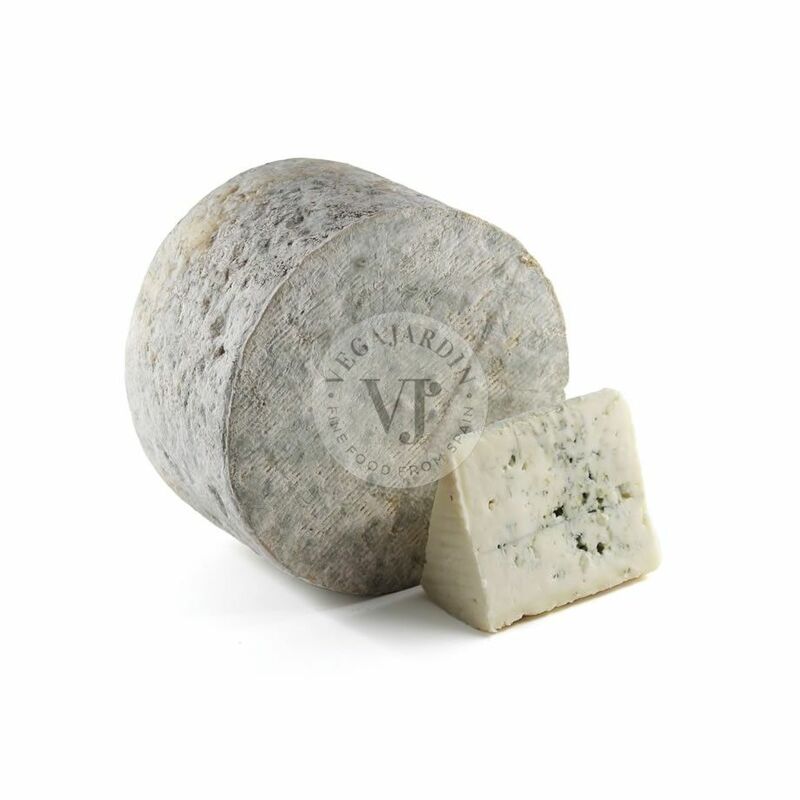 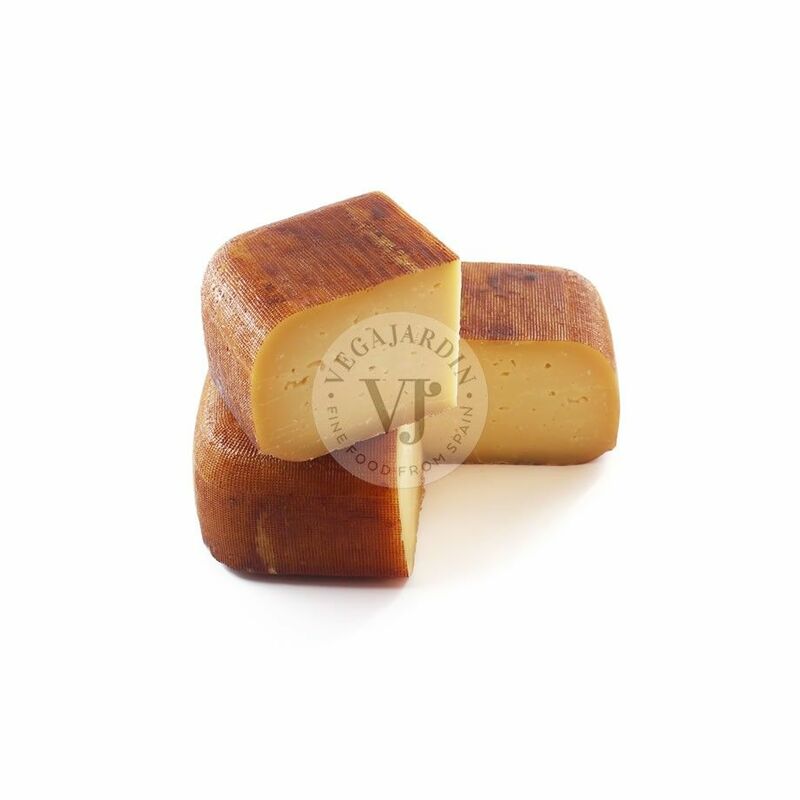 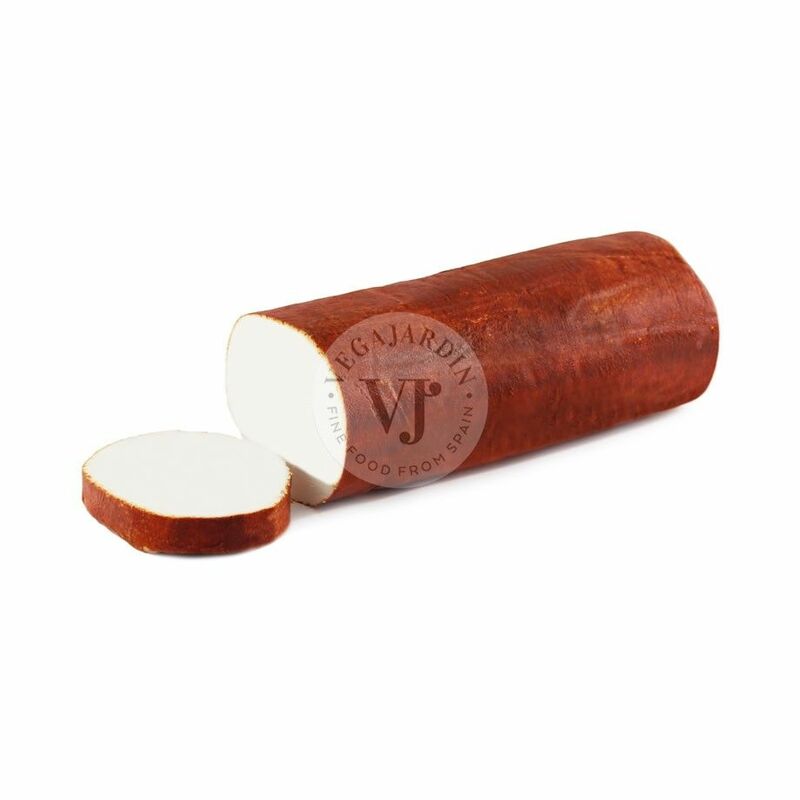 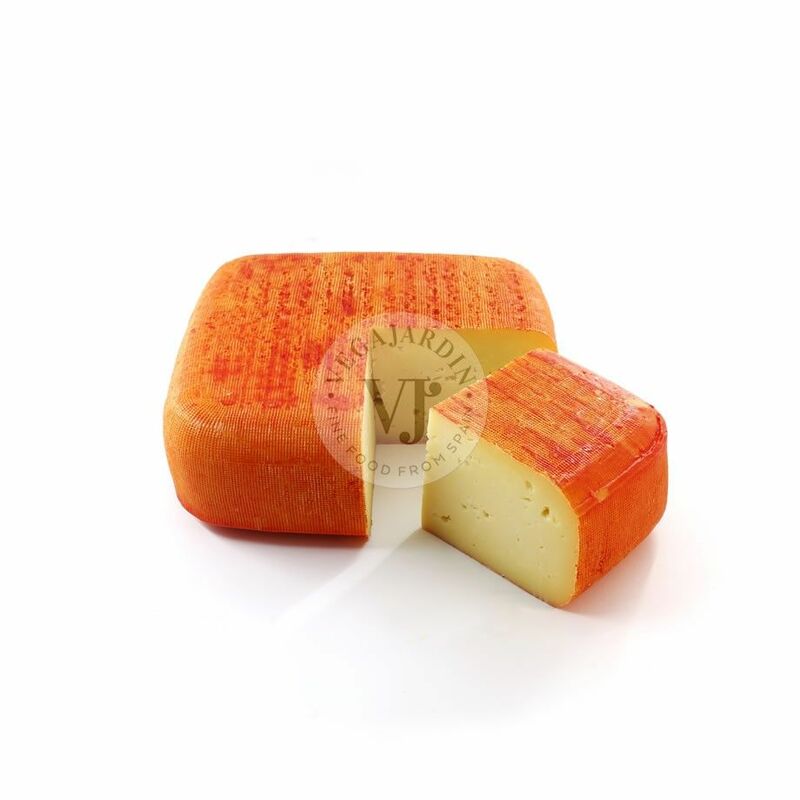 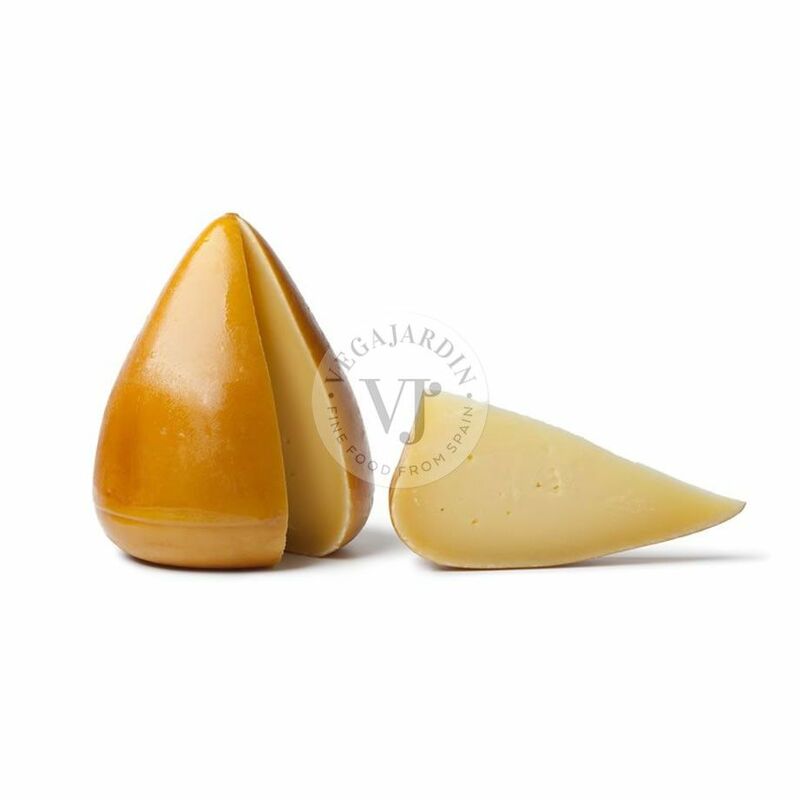 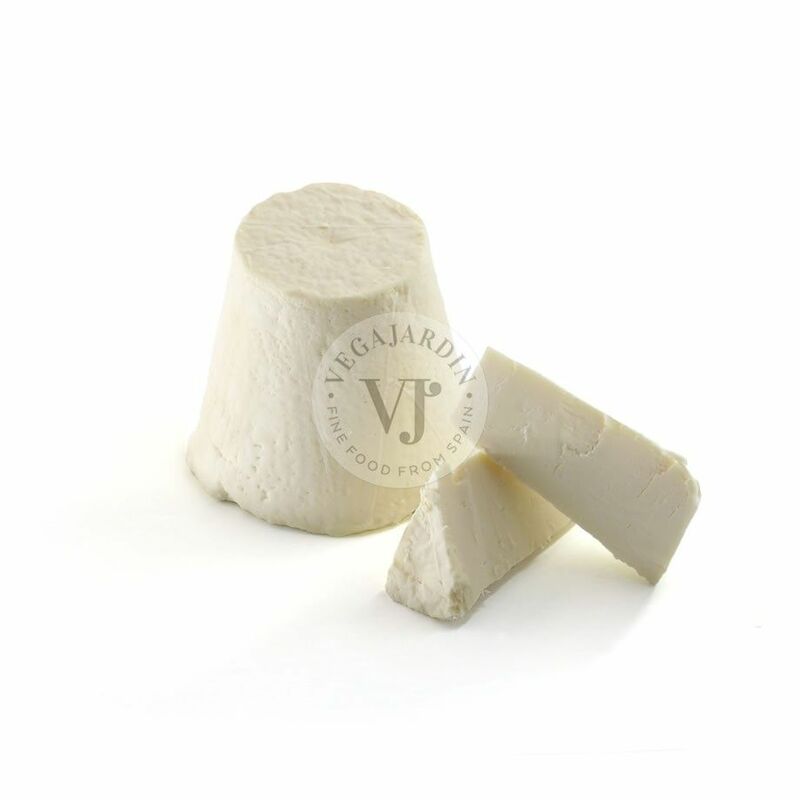 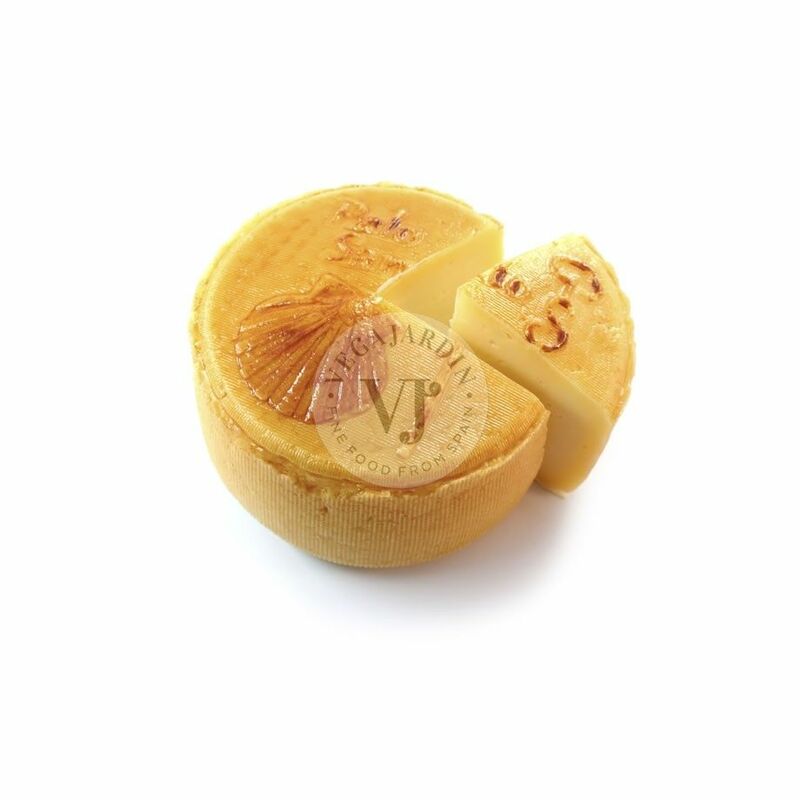 Artisan cheese of enzymatic coagulation with a smooth and unctuous texture. 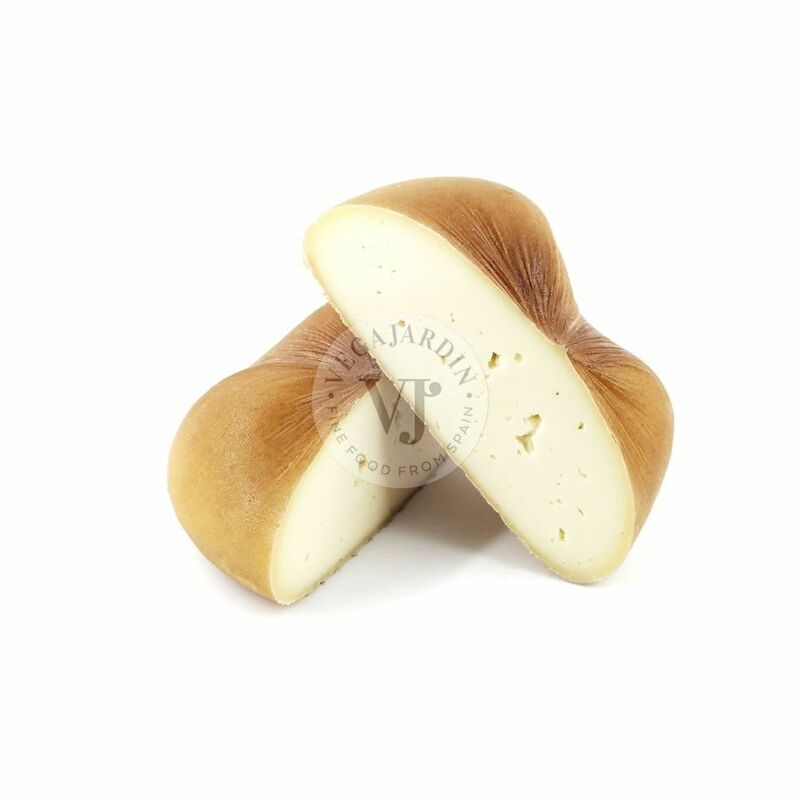 It is covered with a layer of white mold. 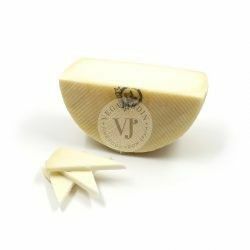 Rich and buttery taste with notes of herbs and a soft and sweet touch to goat and balanced acidity. 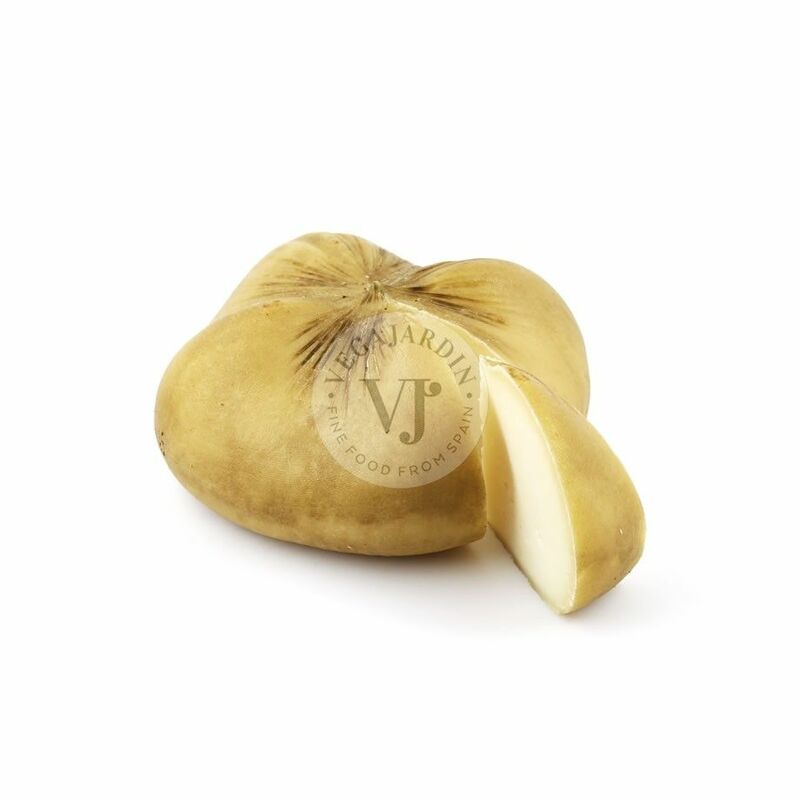 The dried fruit cakes will form the base of a cheese that pairs perfectly with raw nuts (wallnuts, almonds…), tomatoes, white grapes, pomegranates or fresh figs.